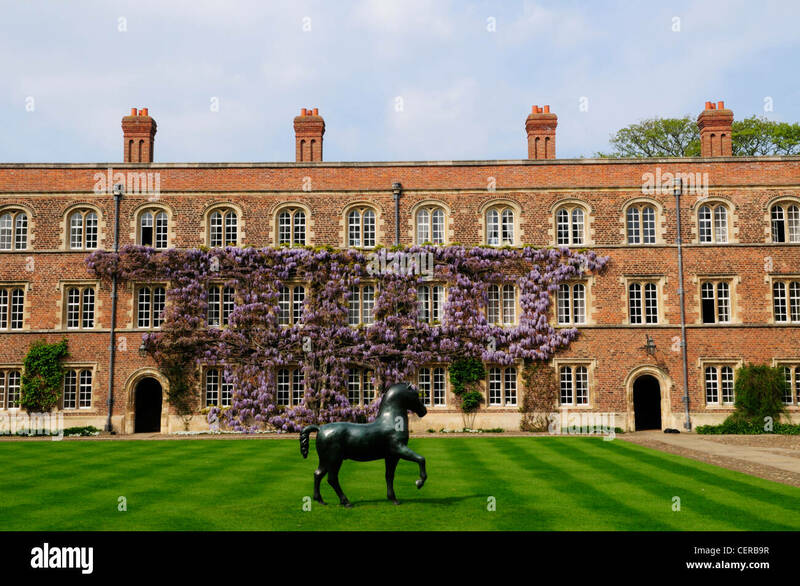 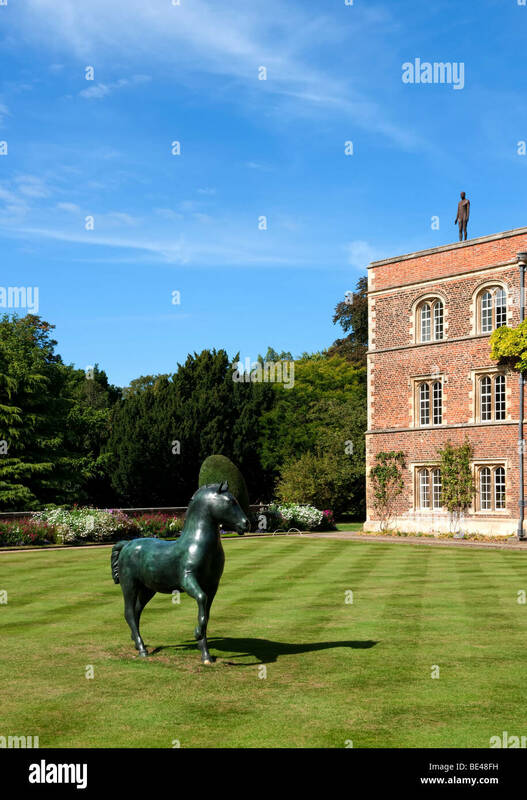 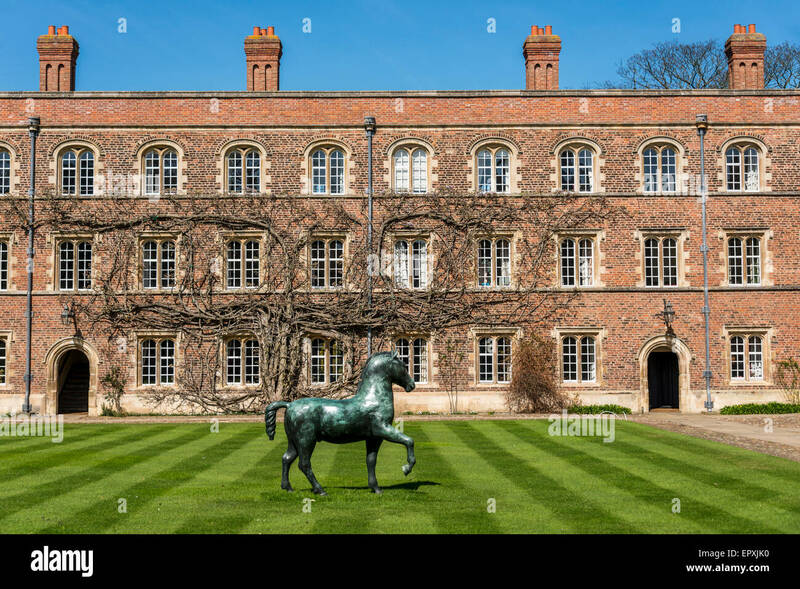 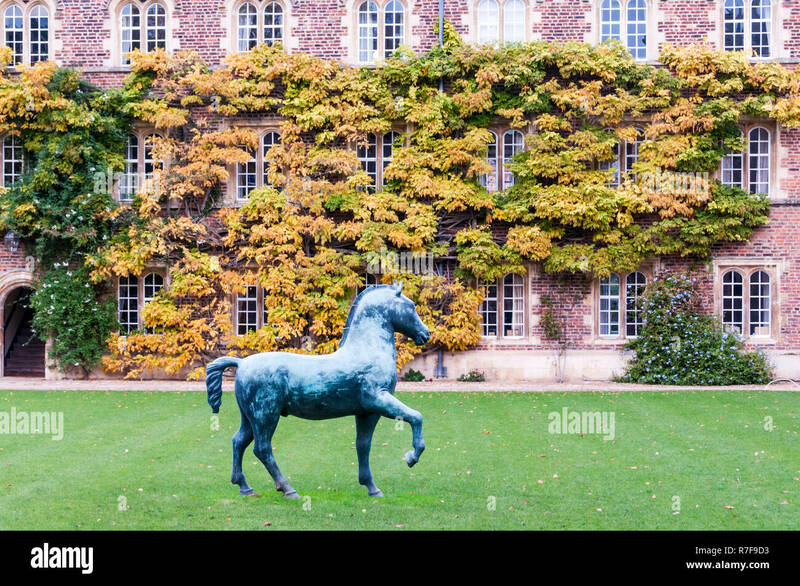 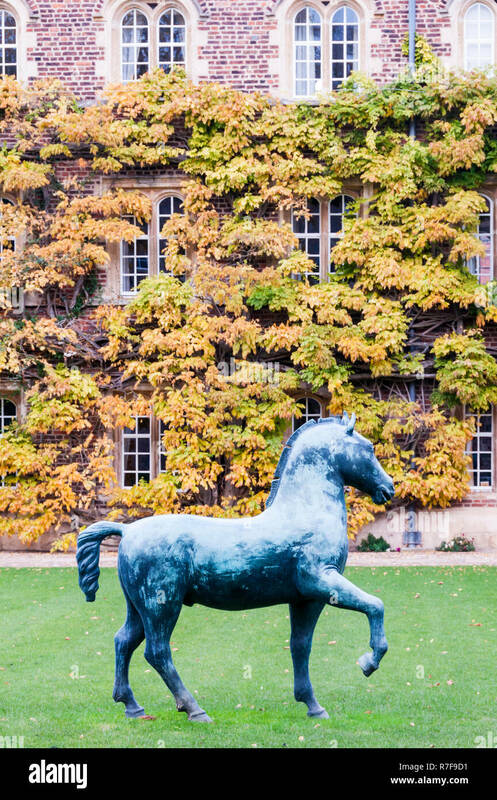 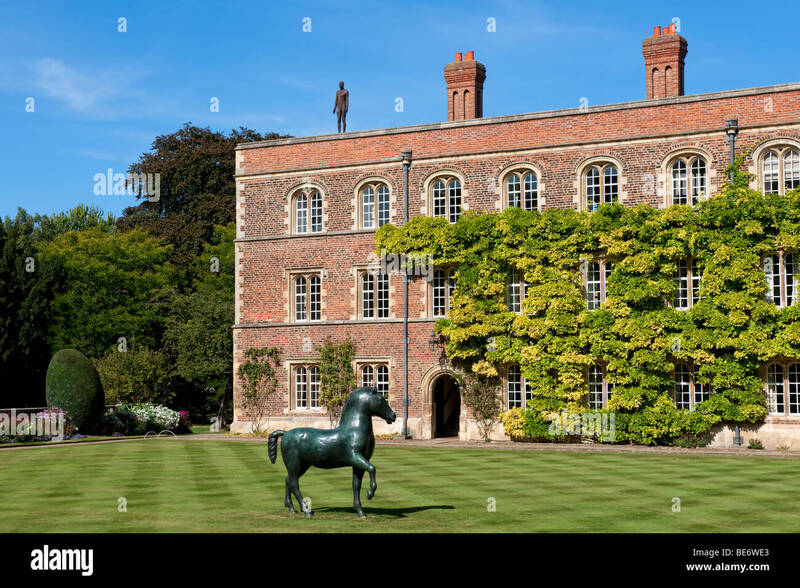 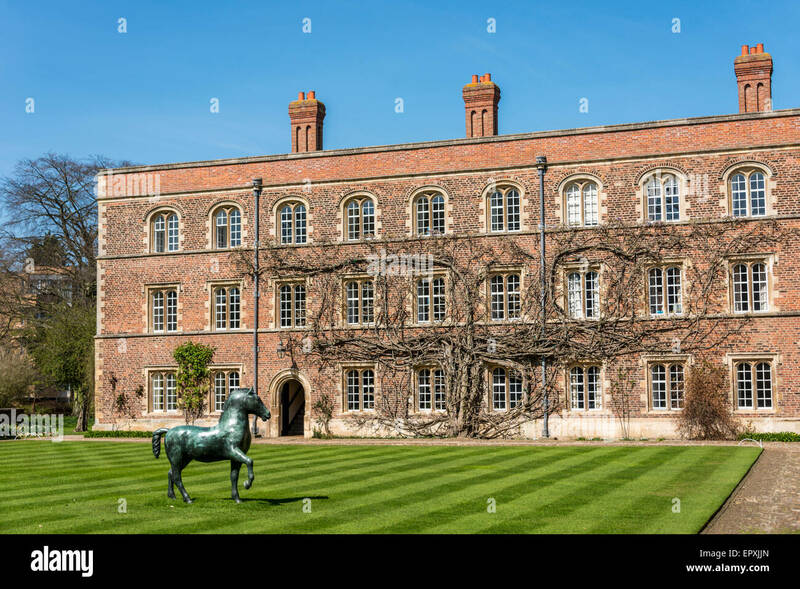 Bronze Horse by Barry Flanagan in First Court at Jesus College, part of the University of Cambridge. 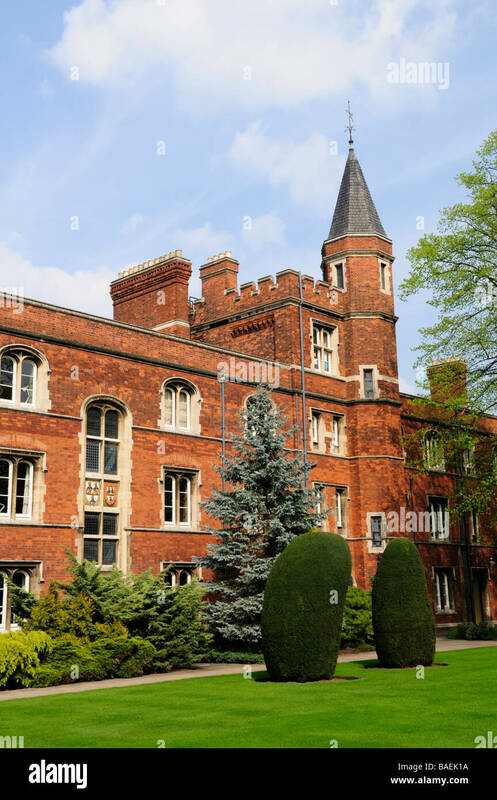 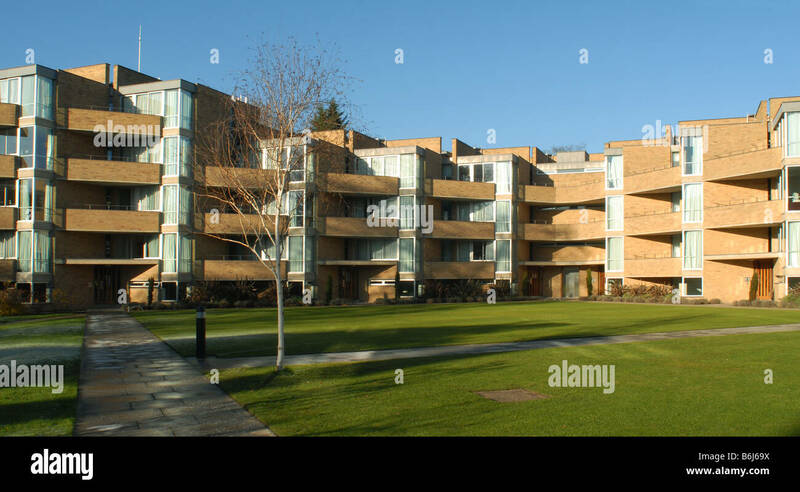 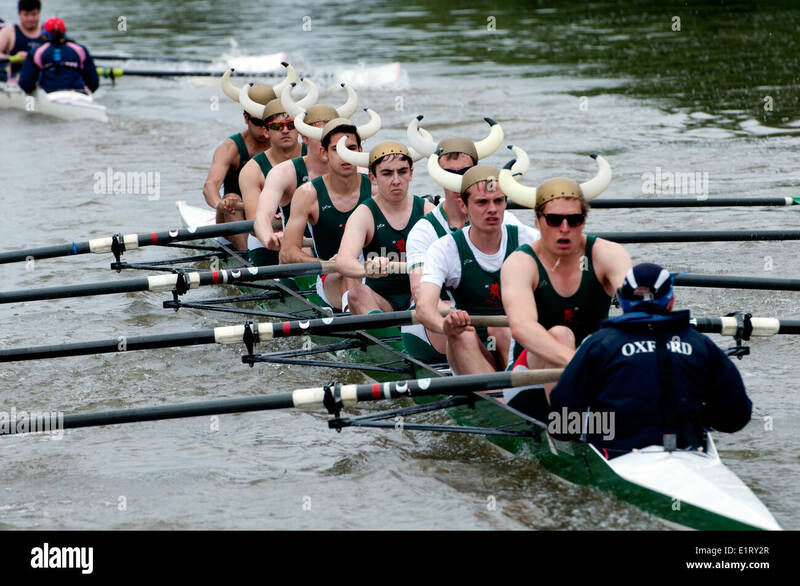 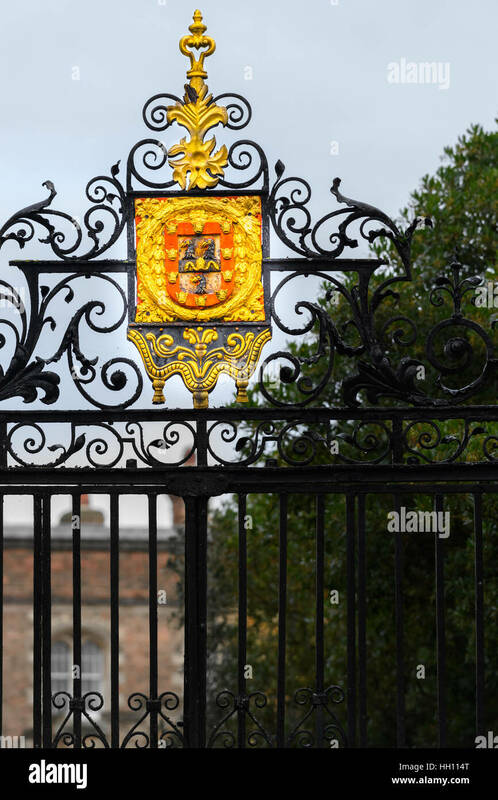 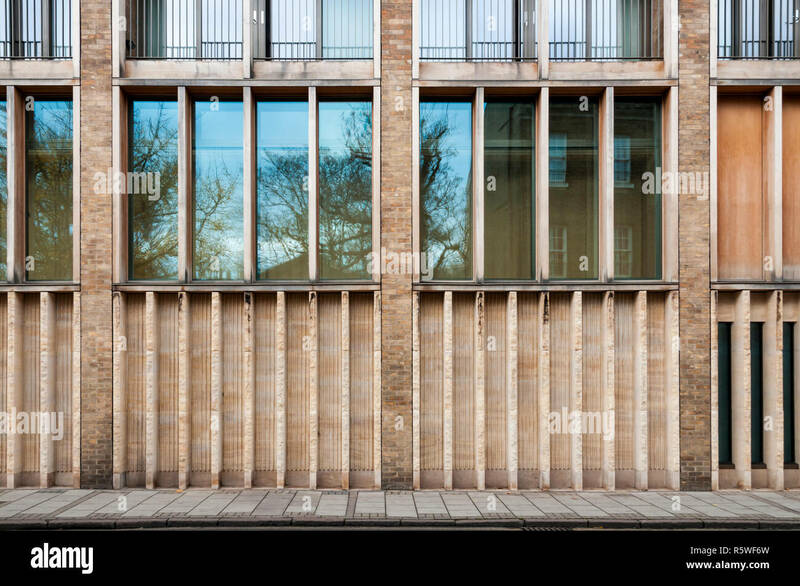 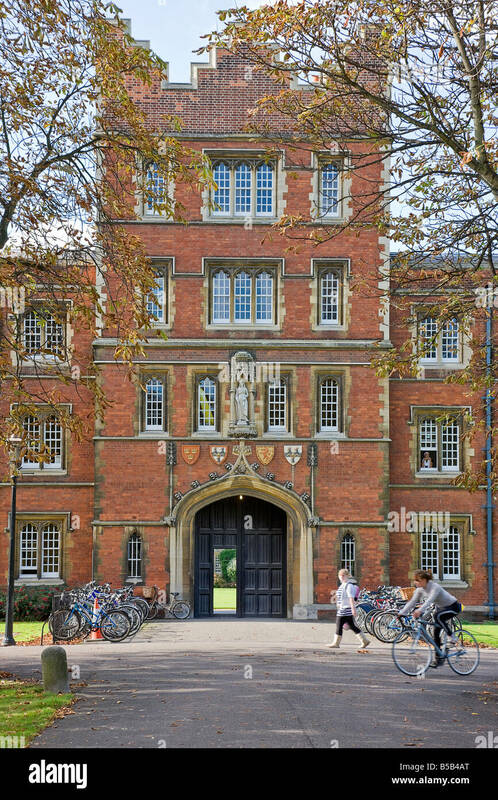 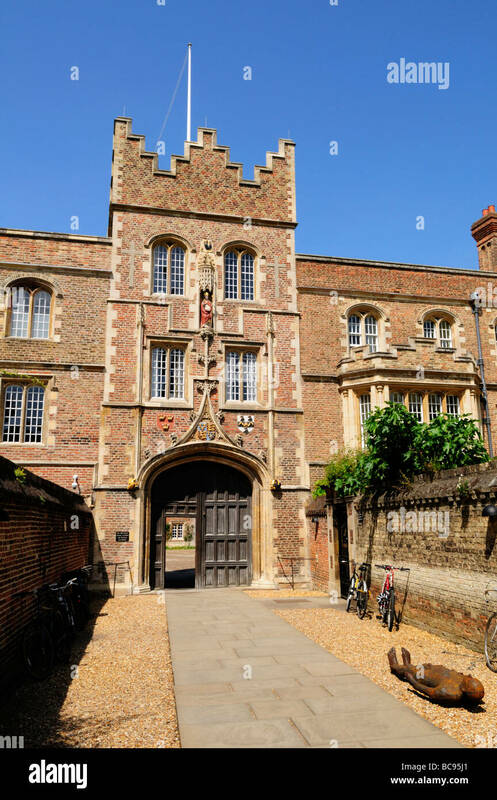 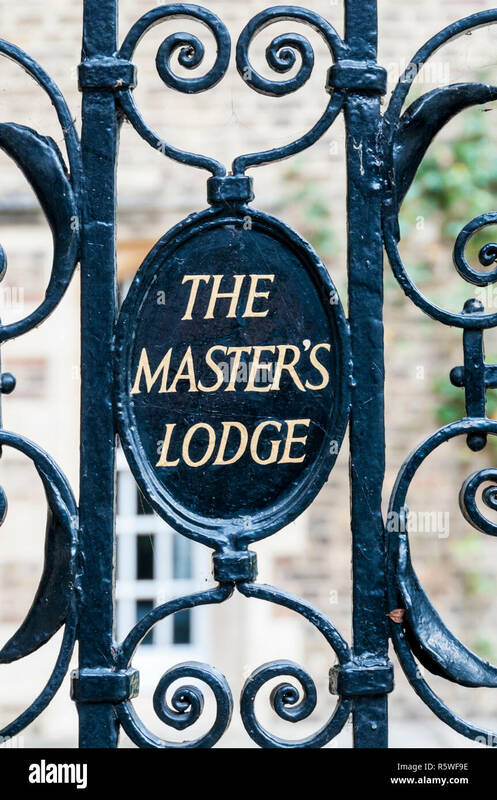 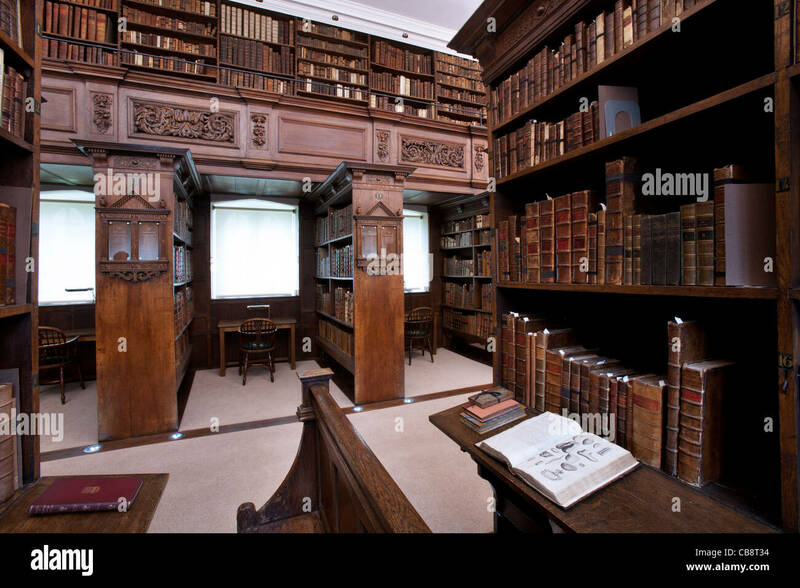 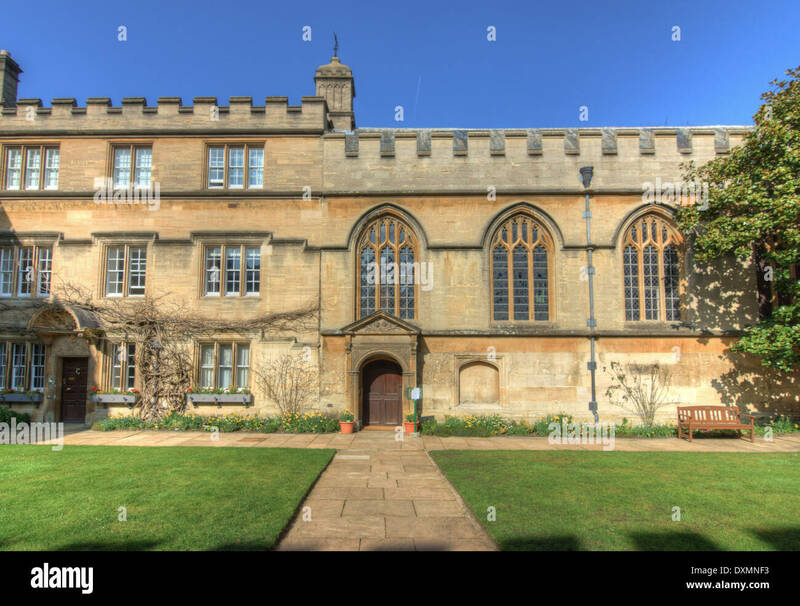 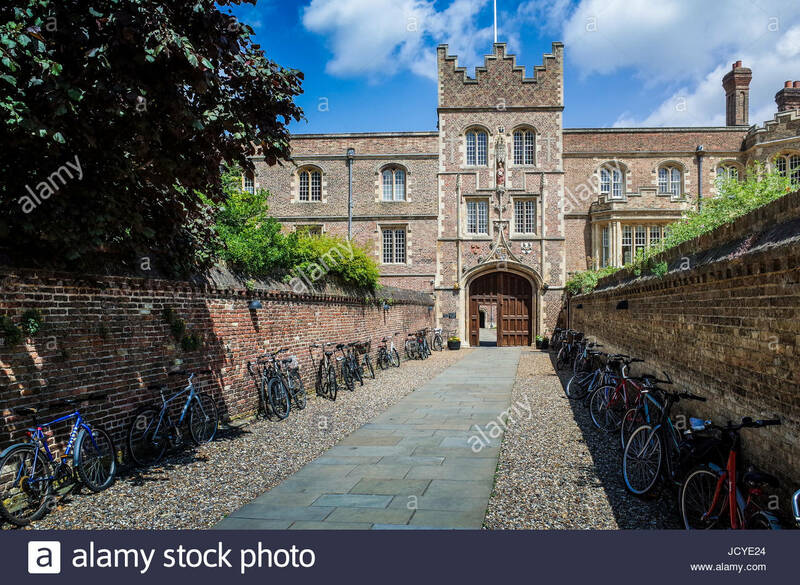 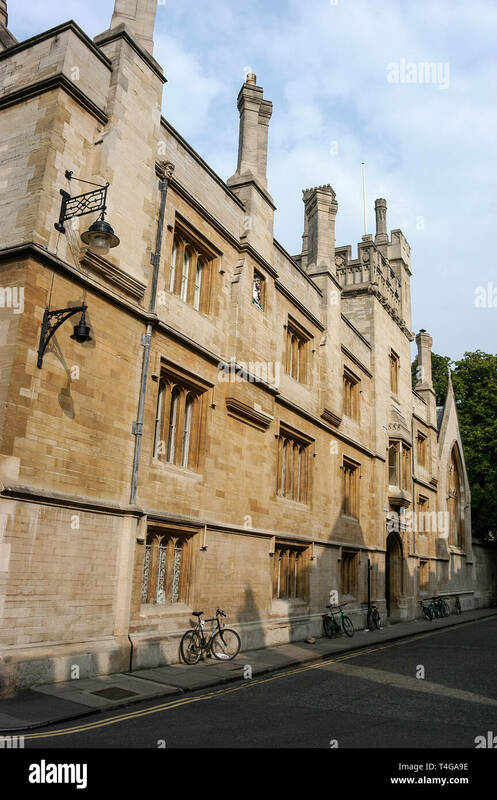 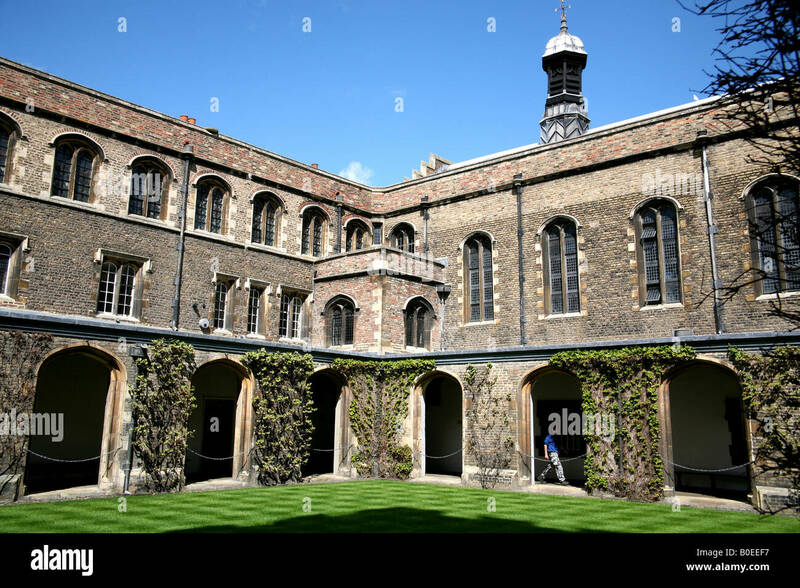 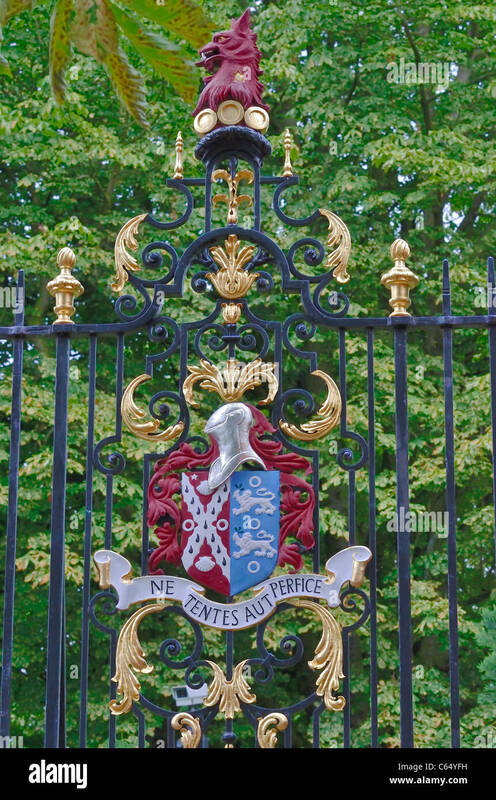 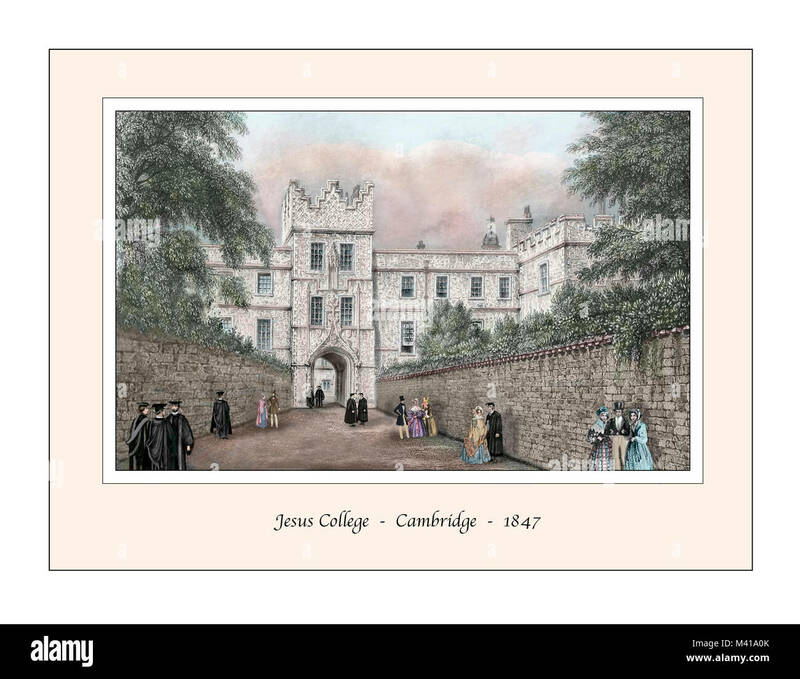 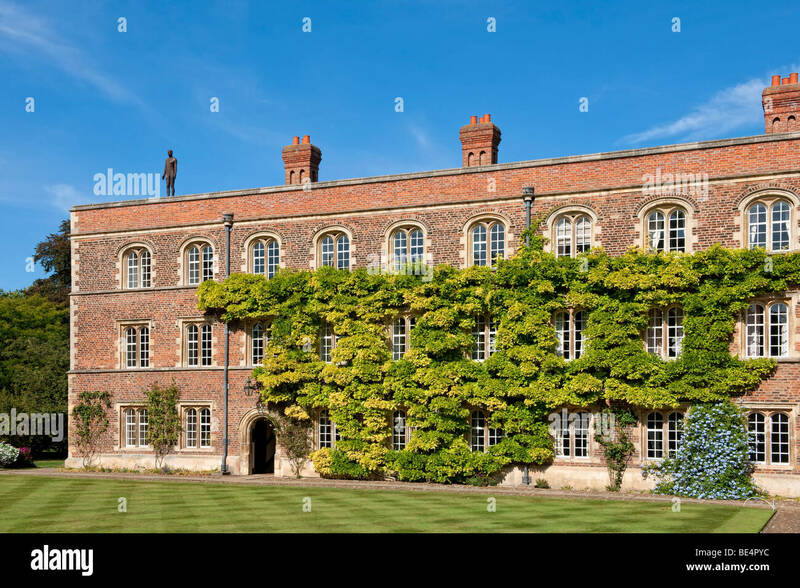 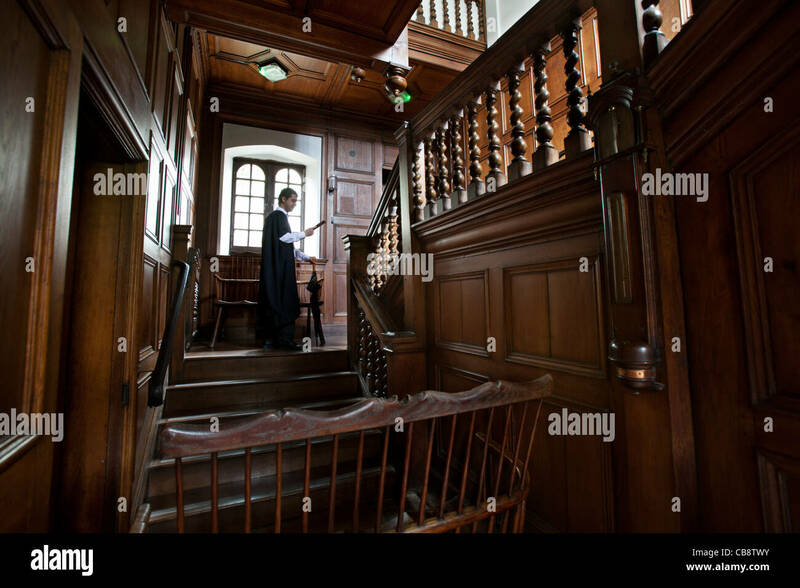 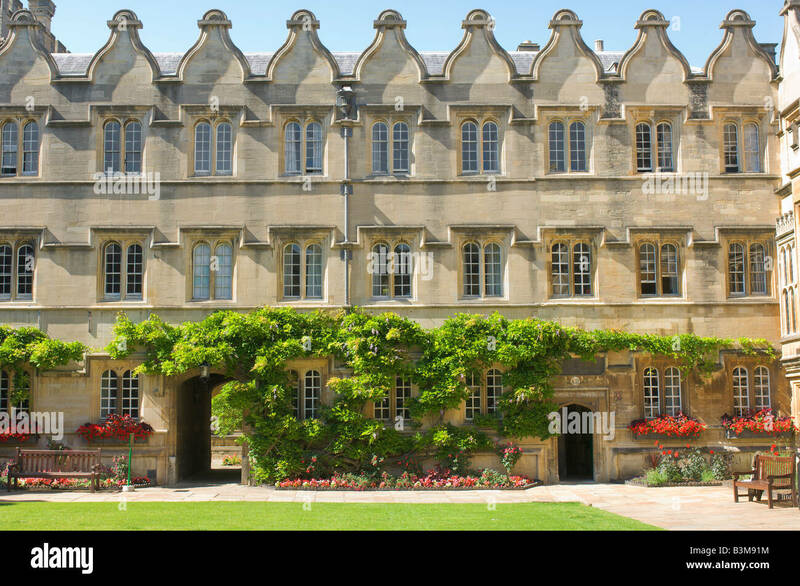 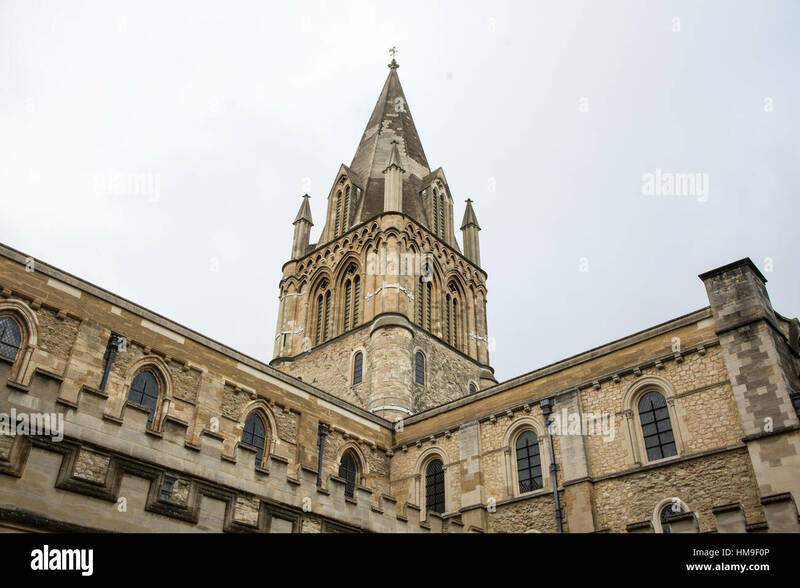 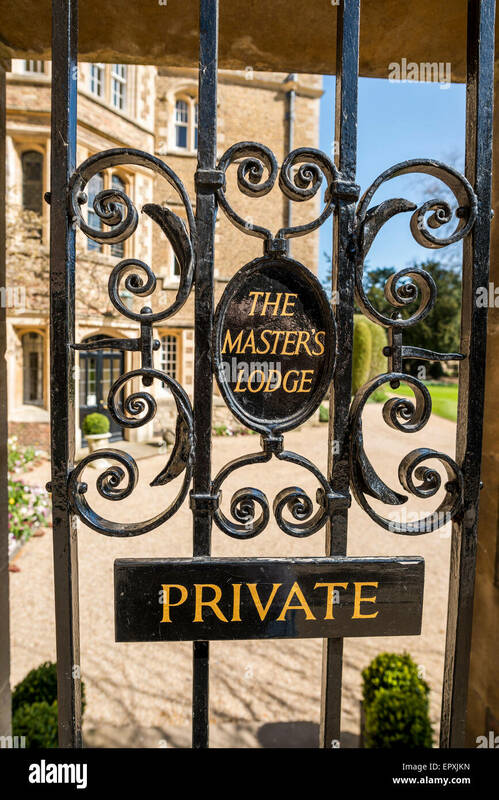 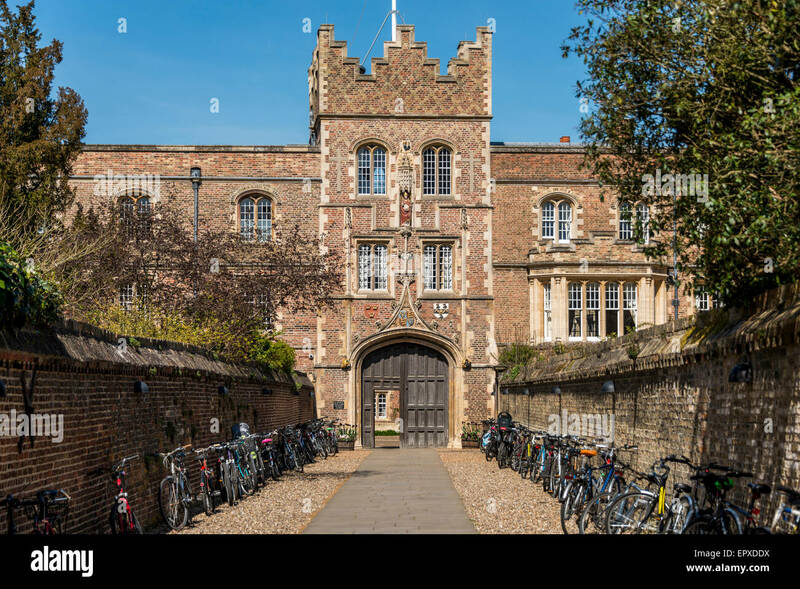 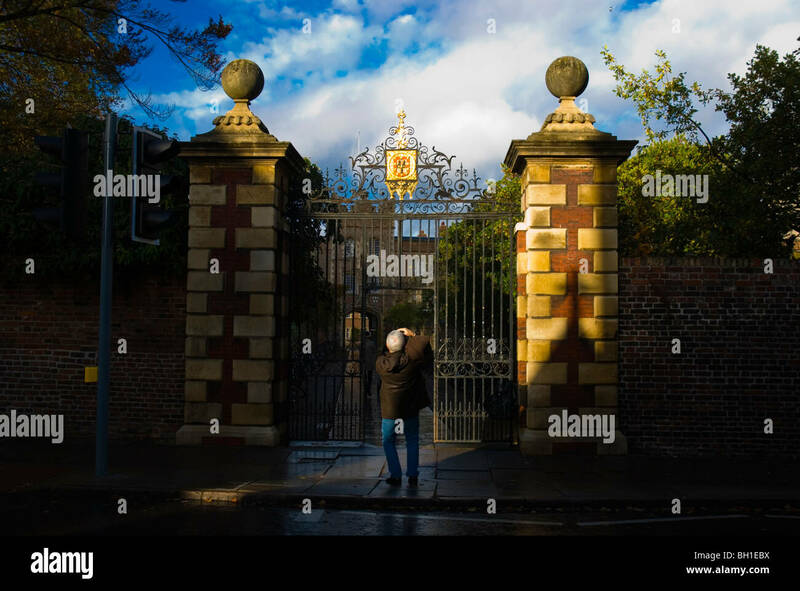 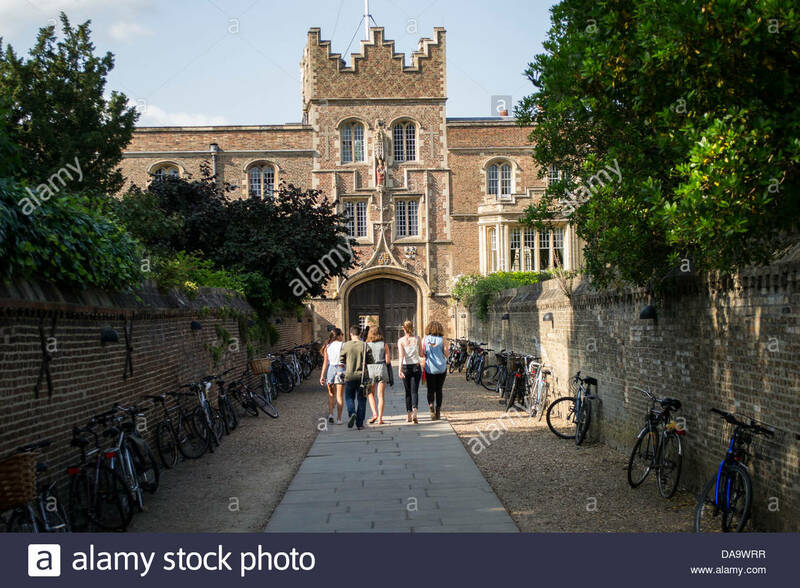 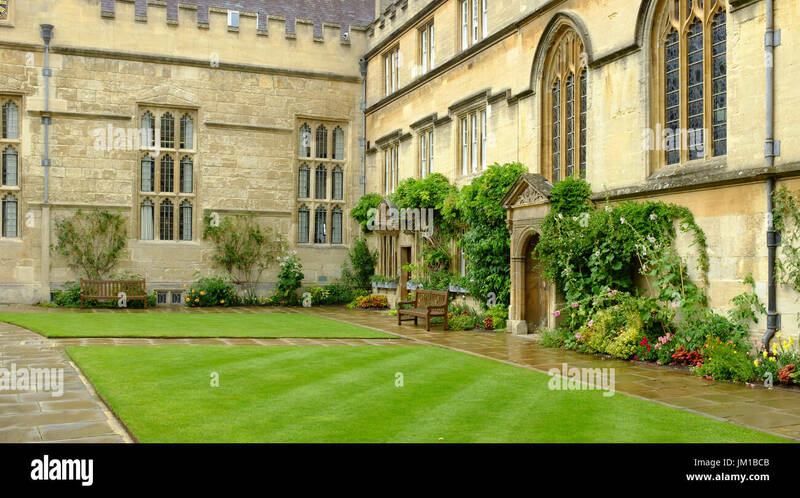 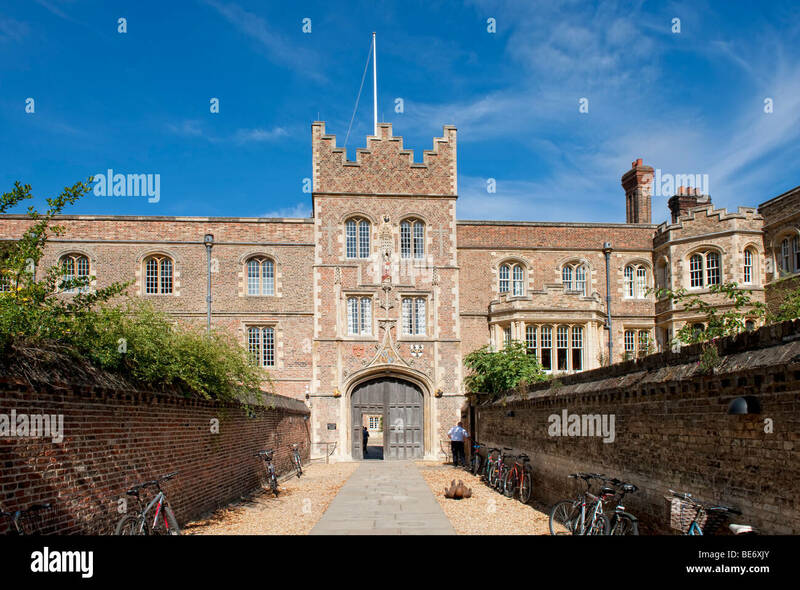 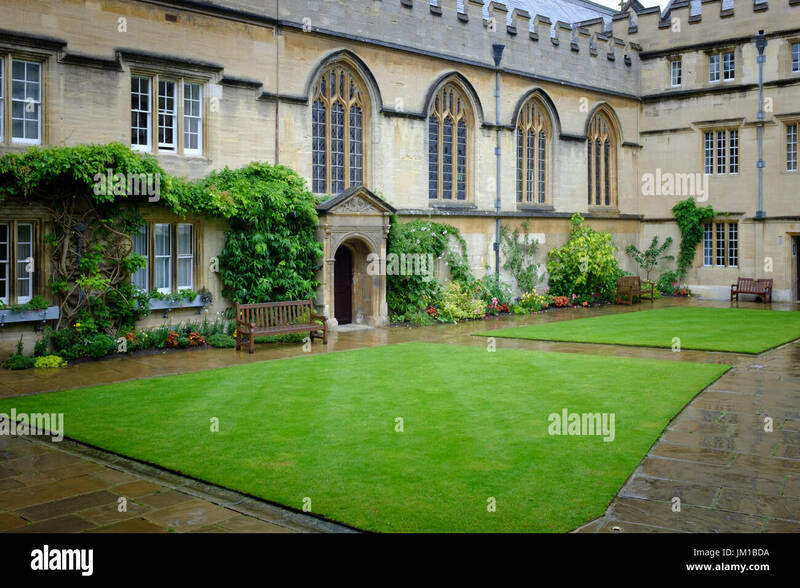 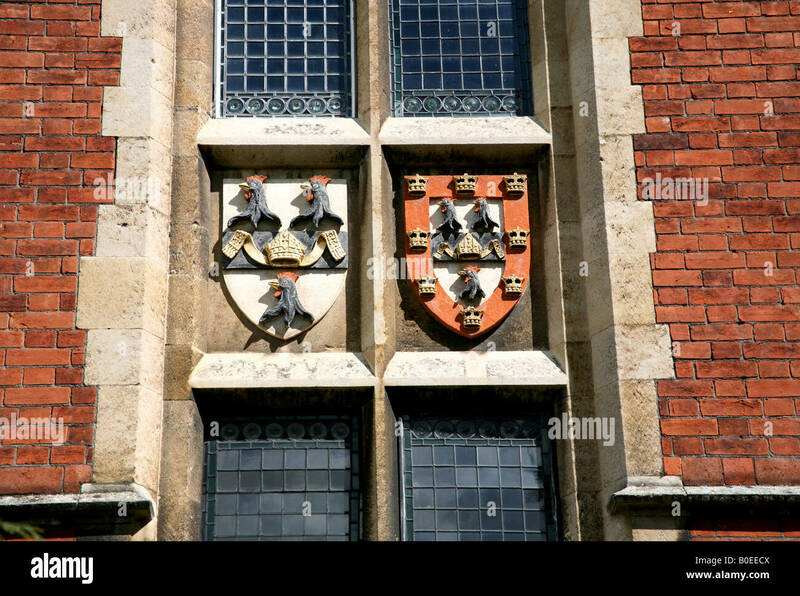 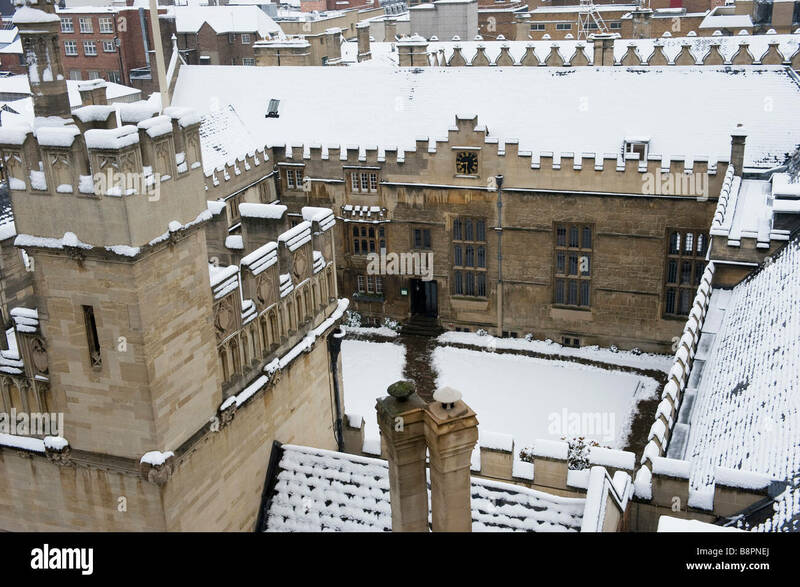 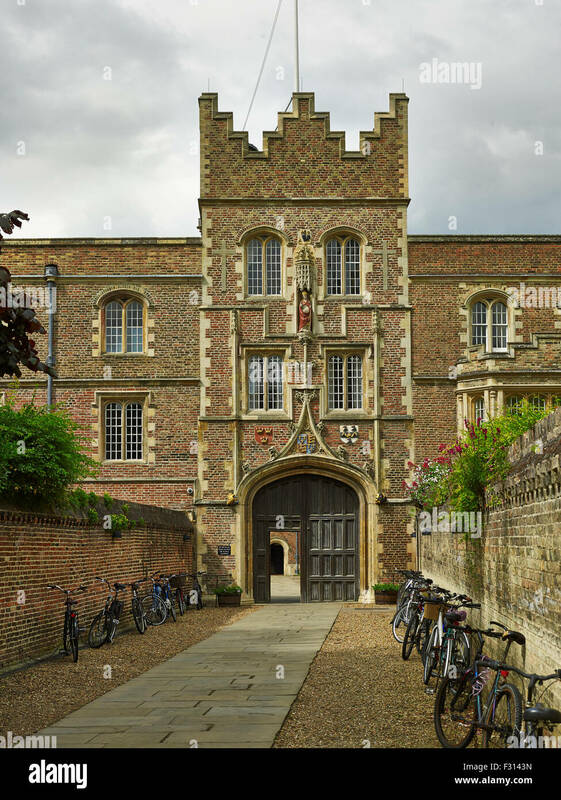 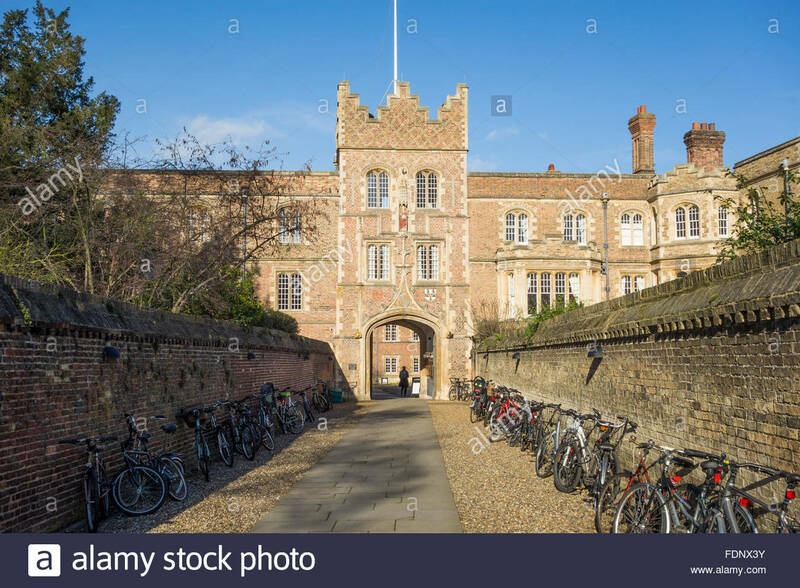 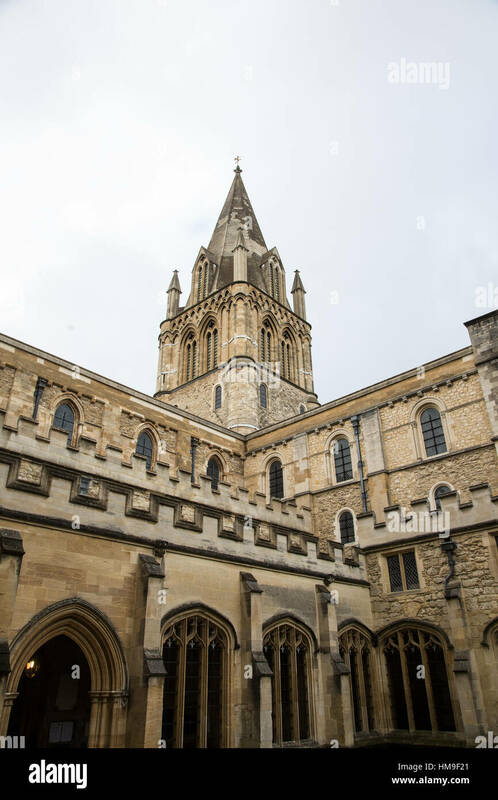 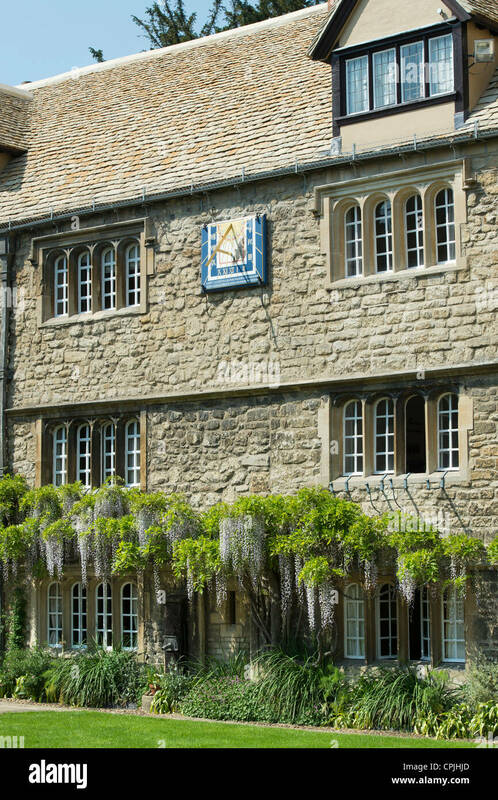 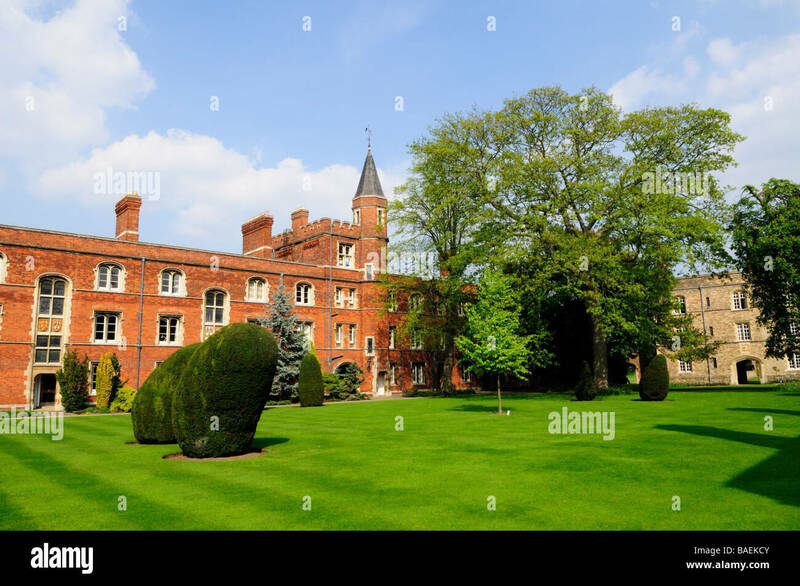 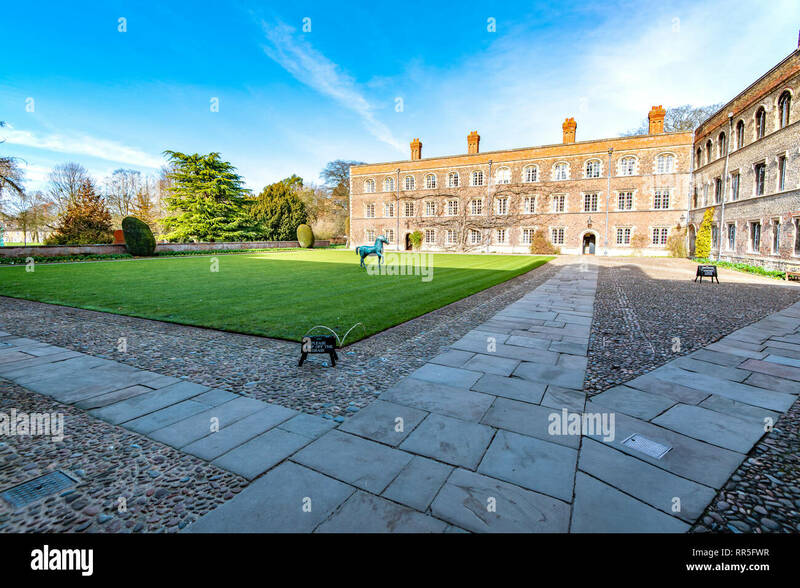 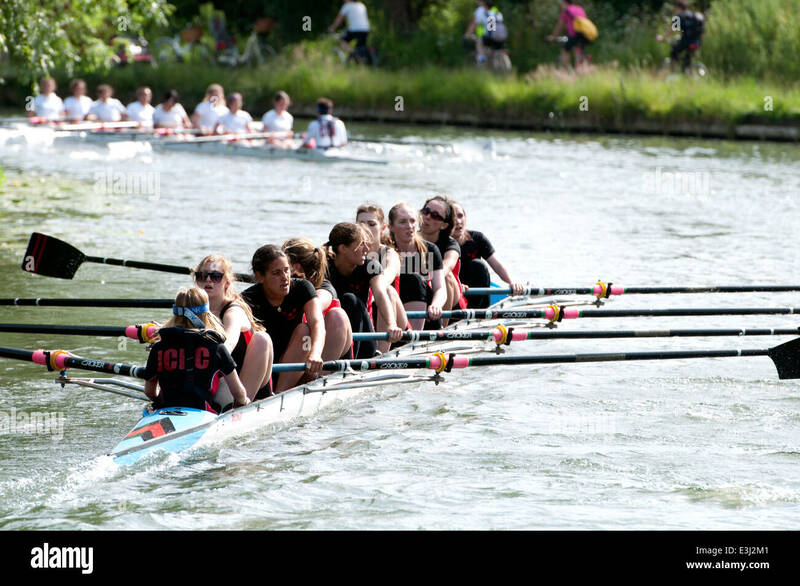 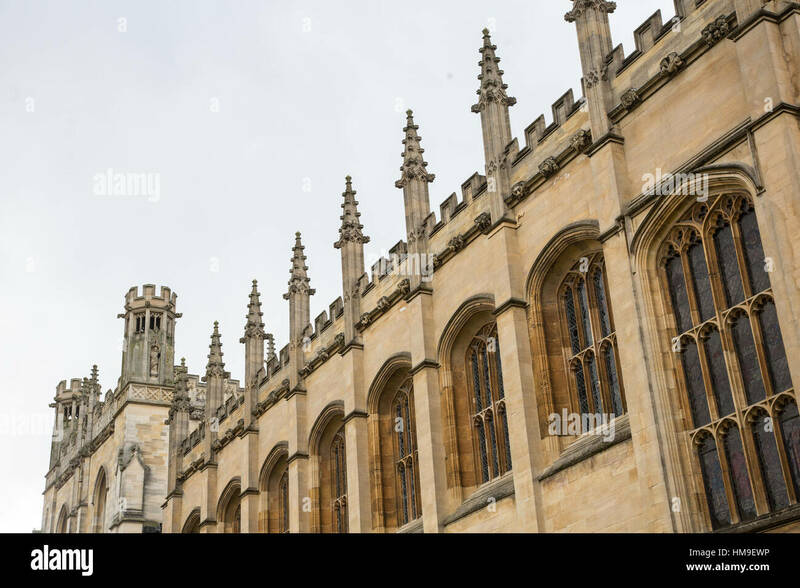 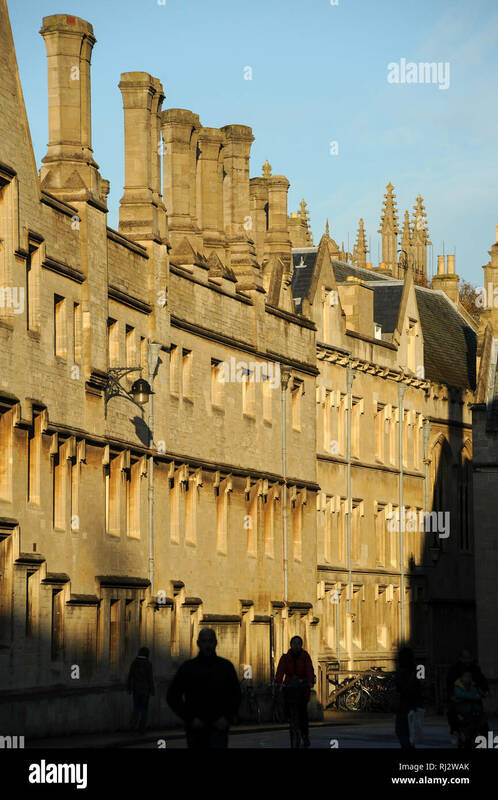 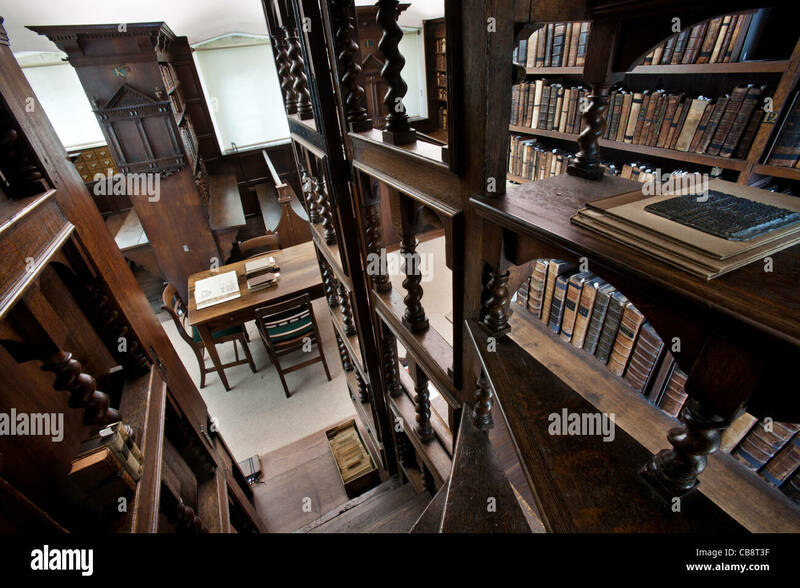 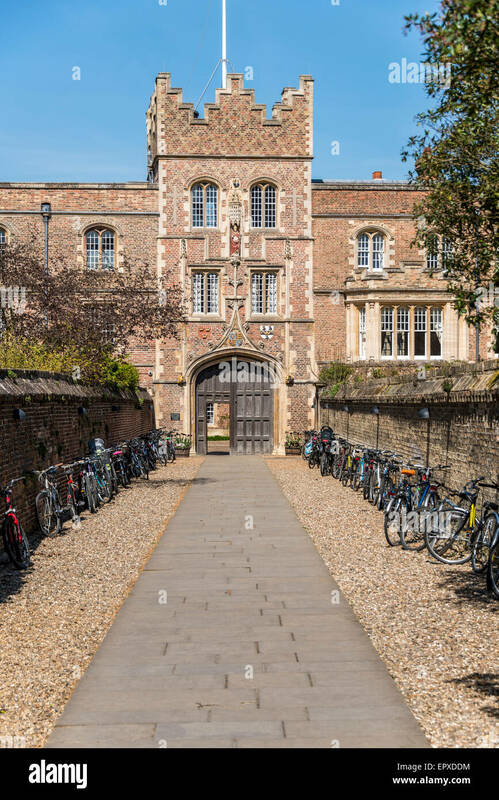 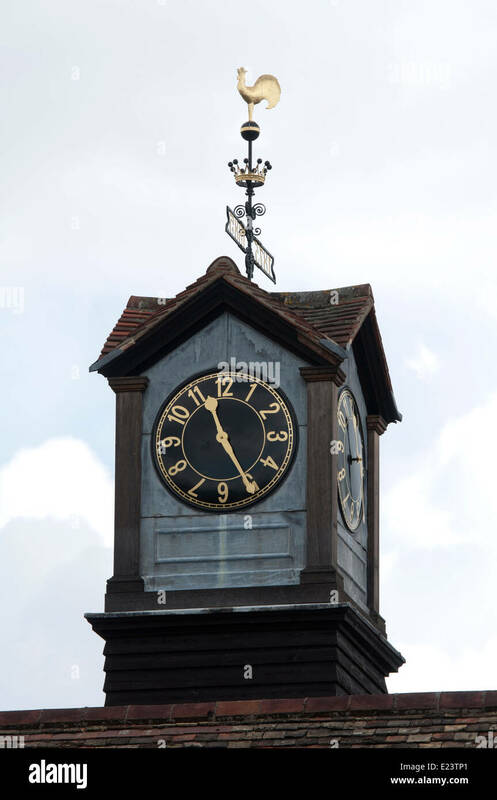 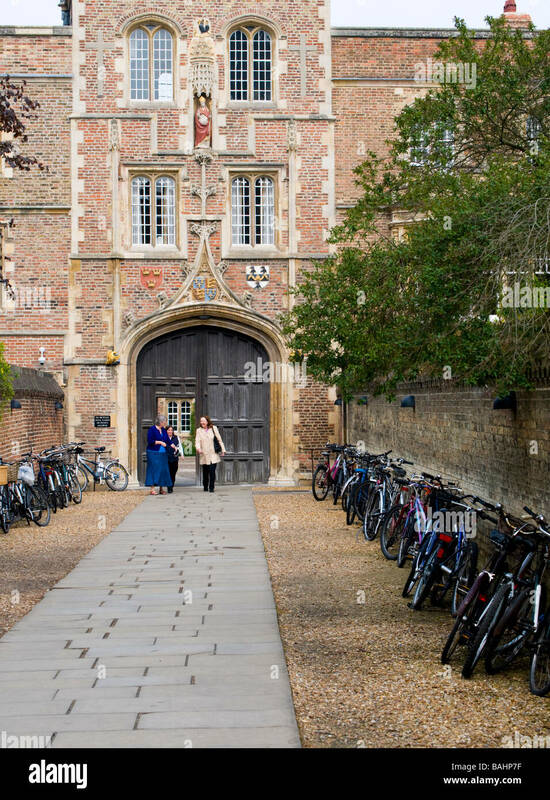 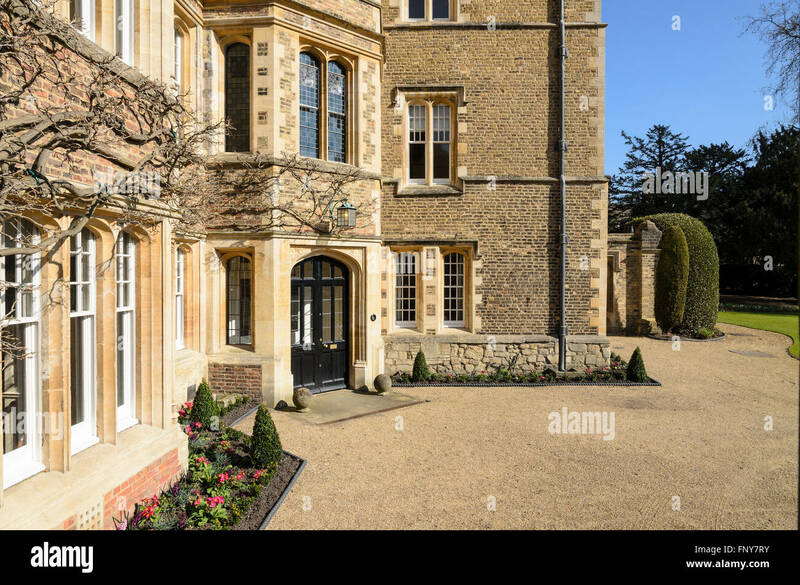 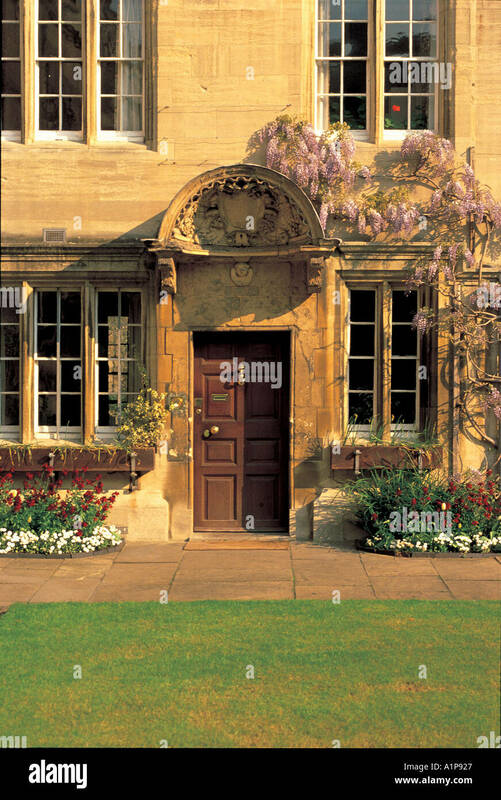 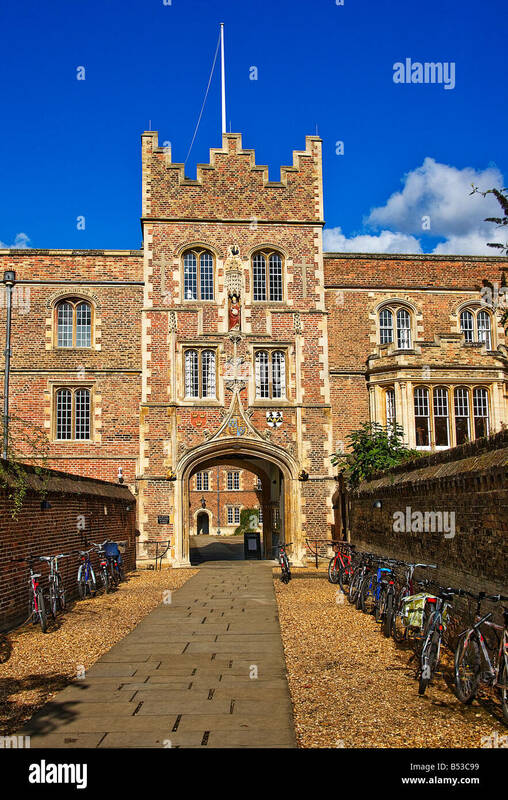 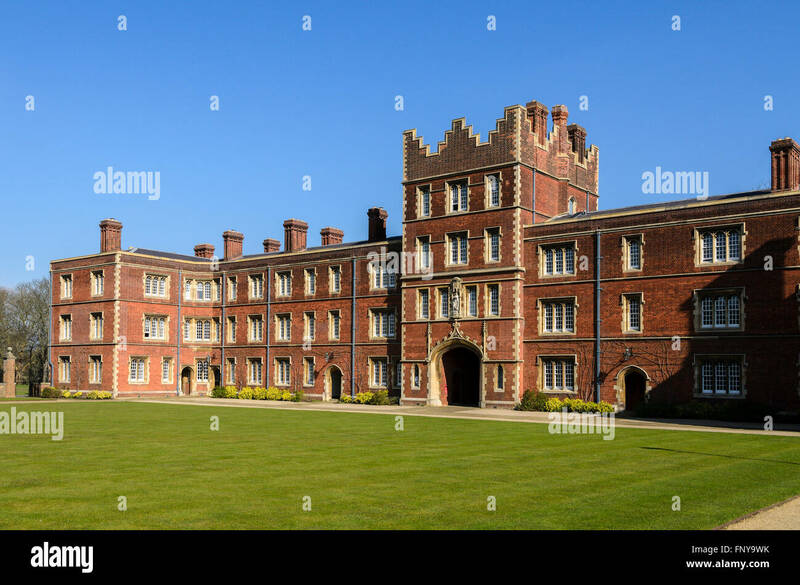 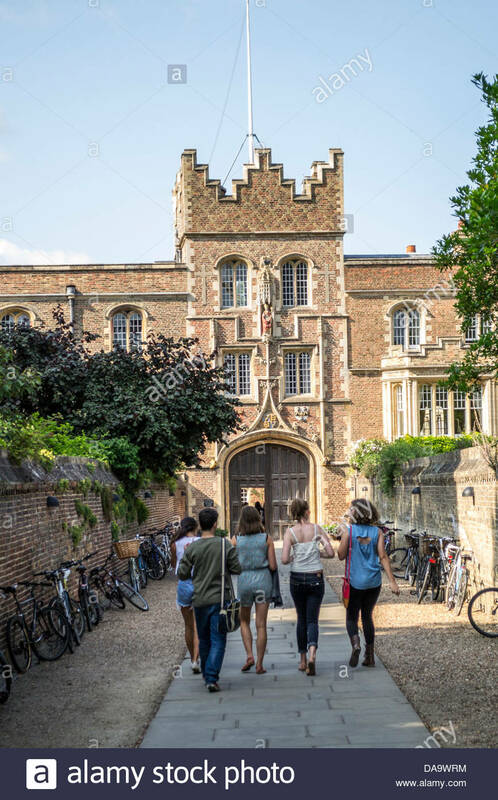 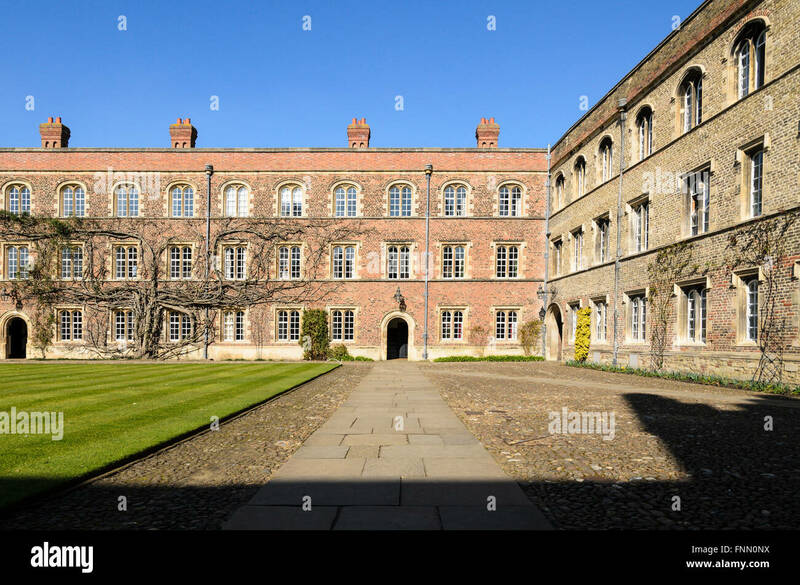 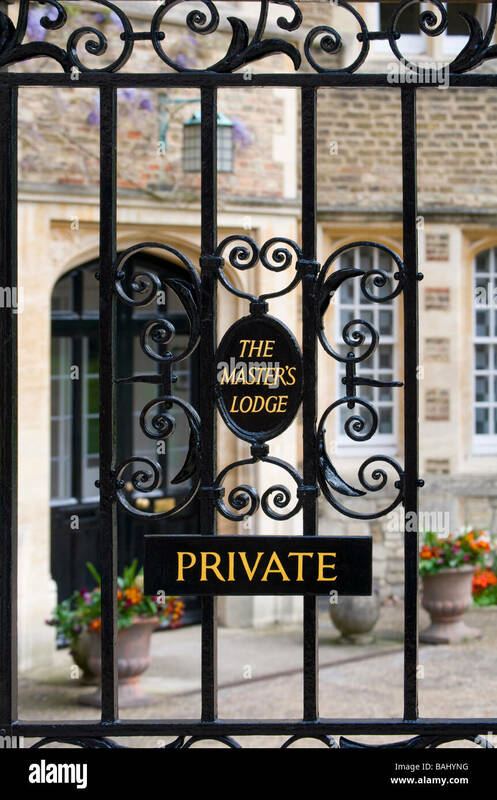 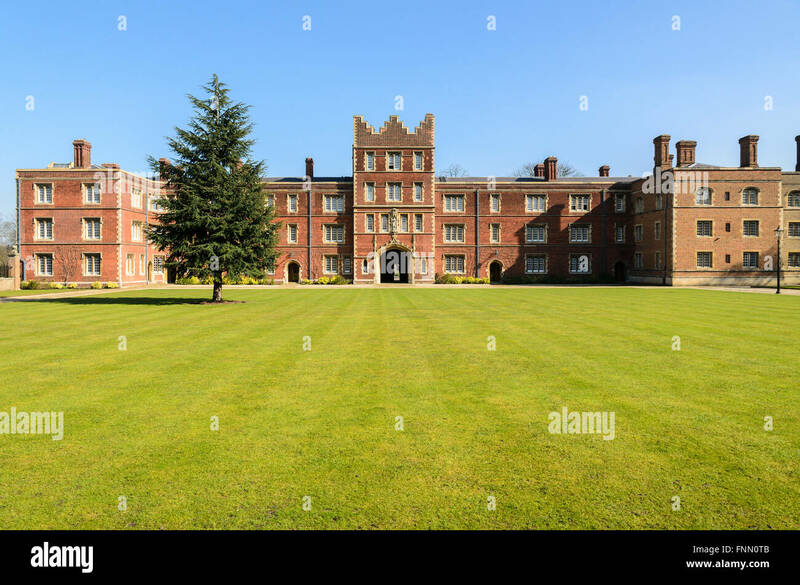 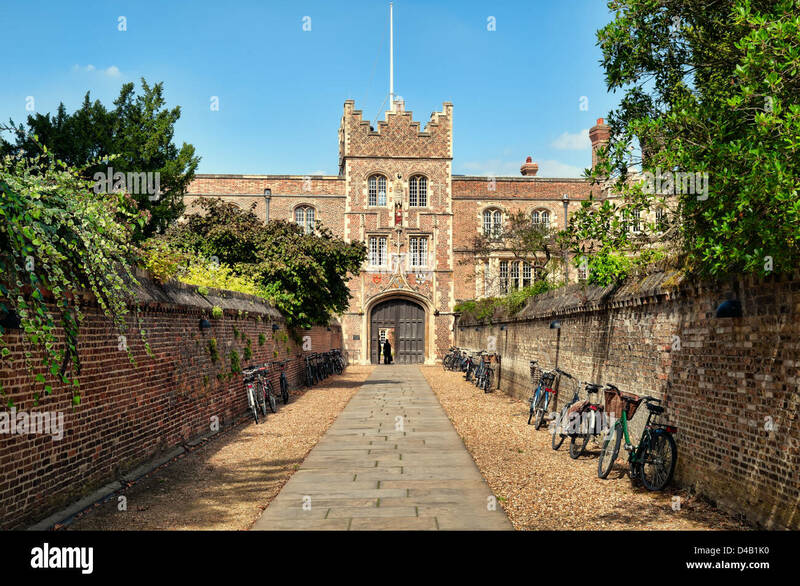 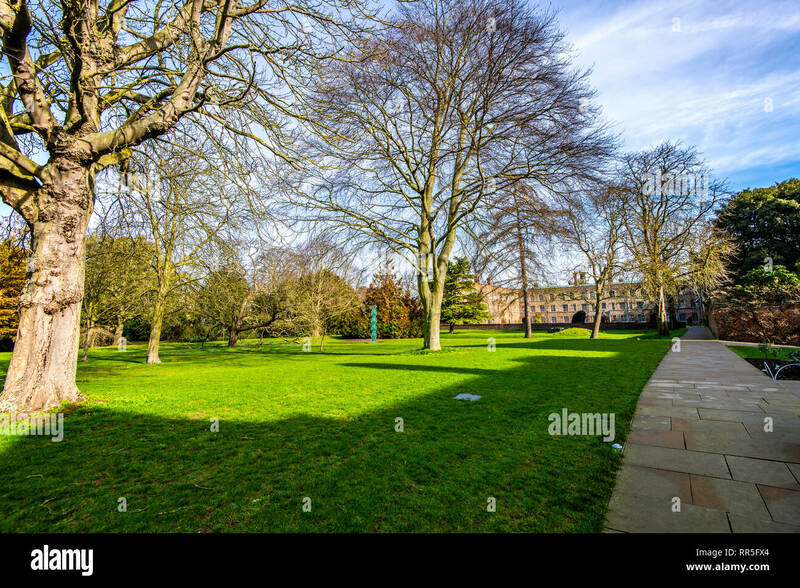 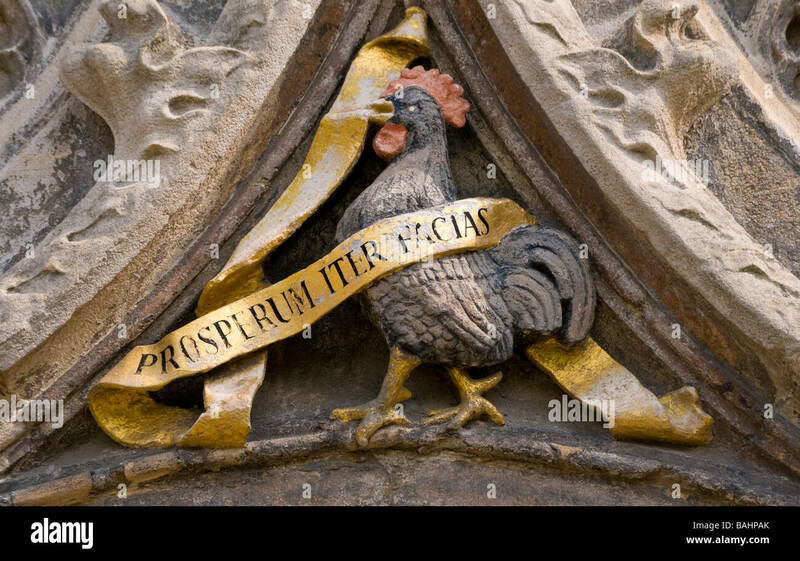 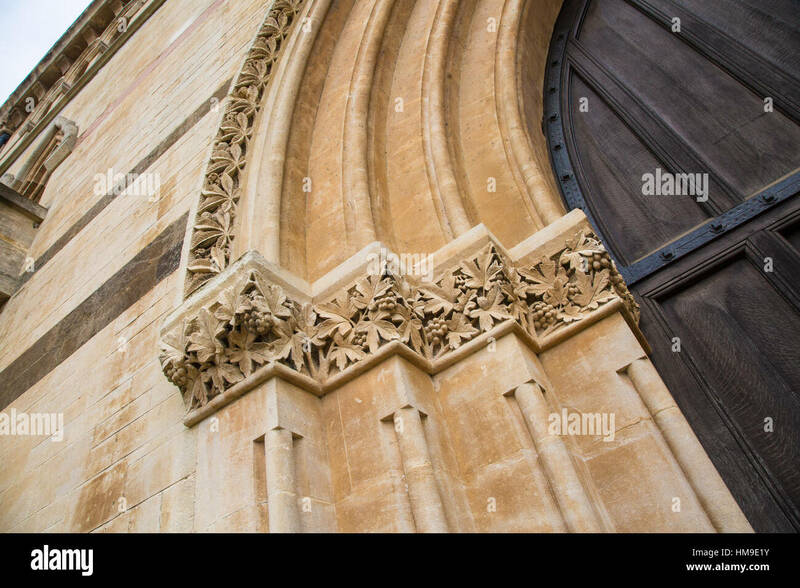 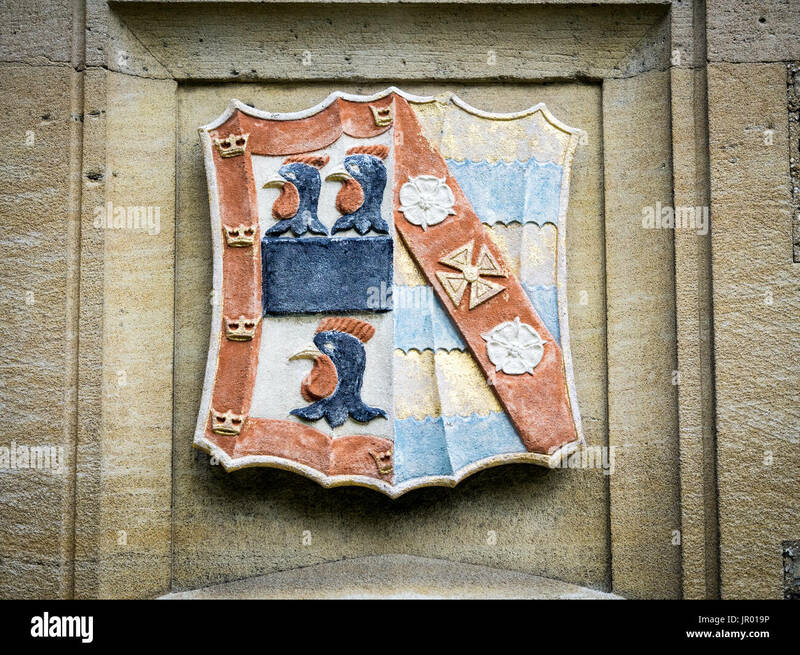 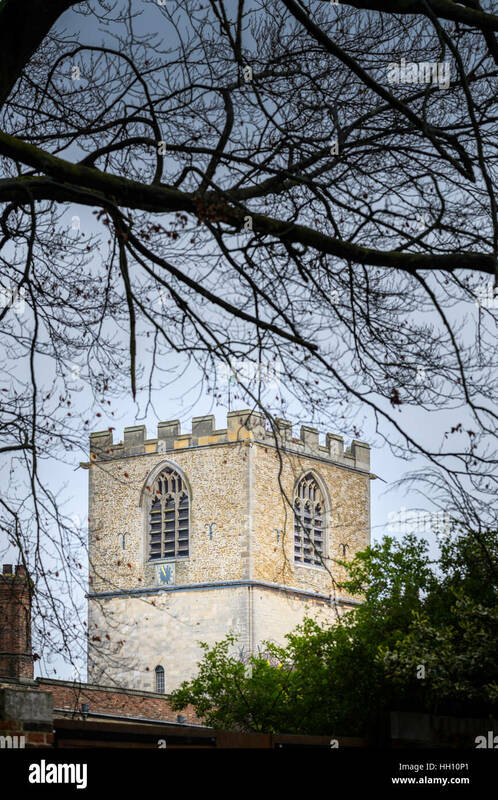 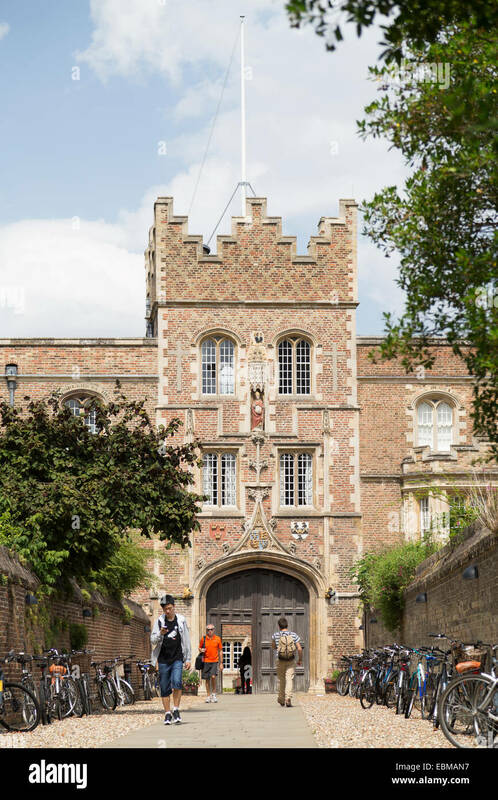 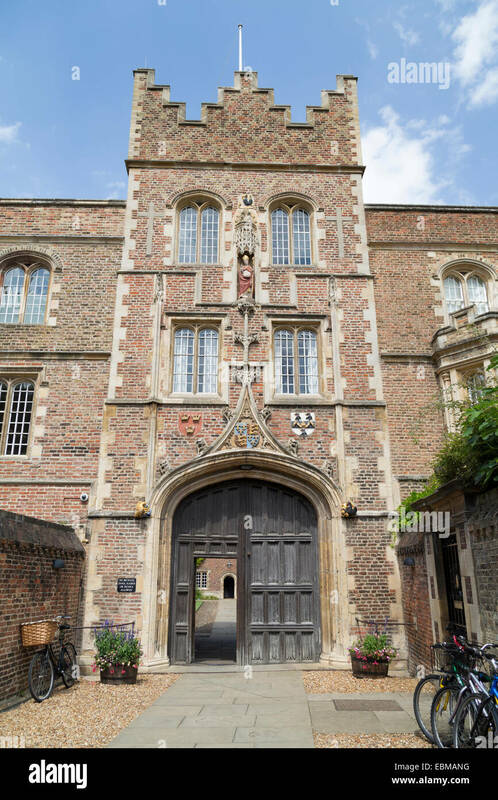 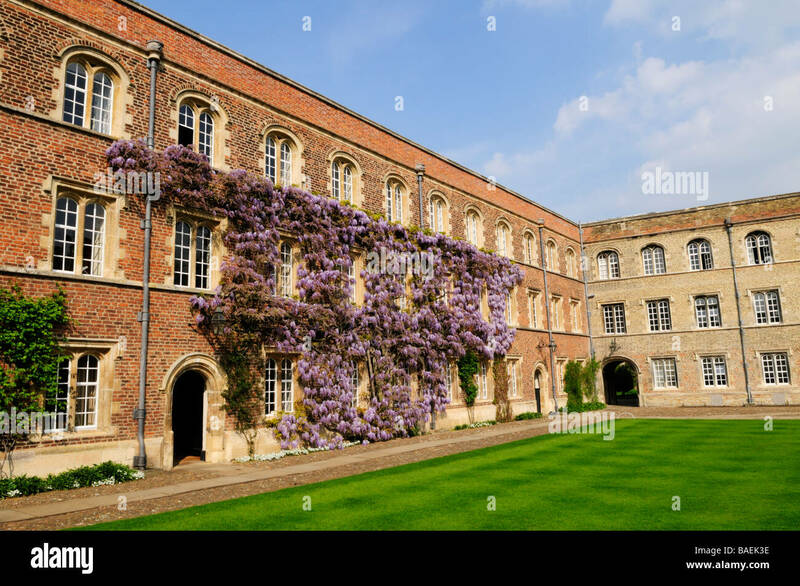 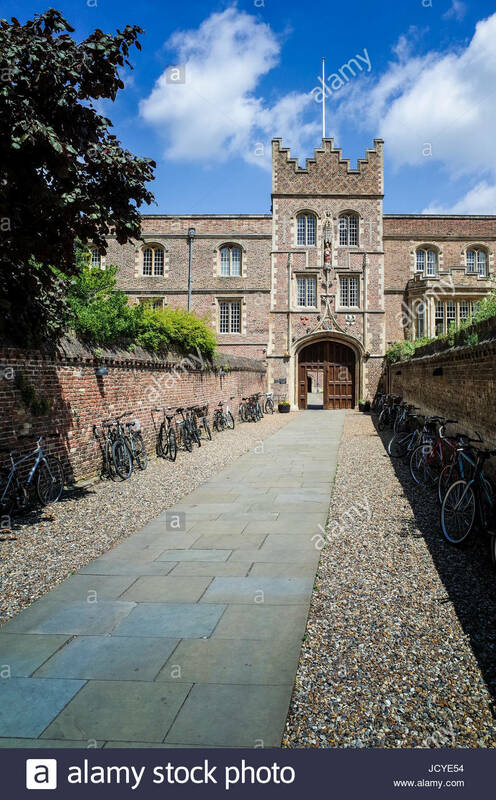 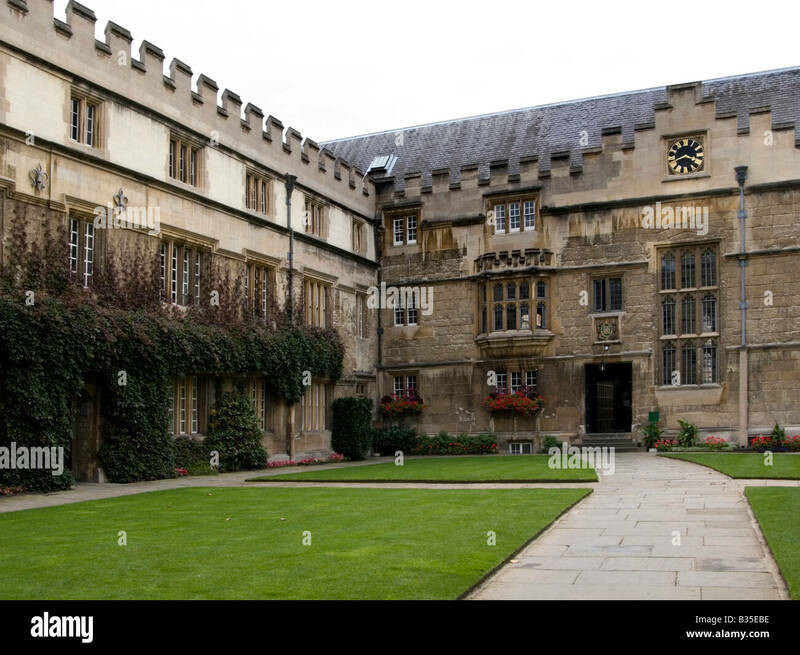 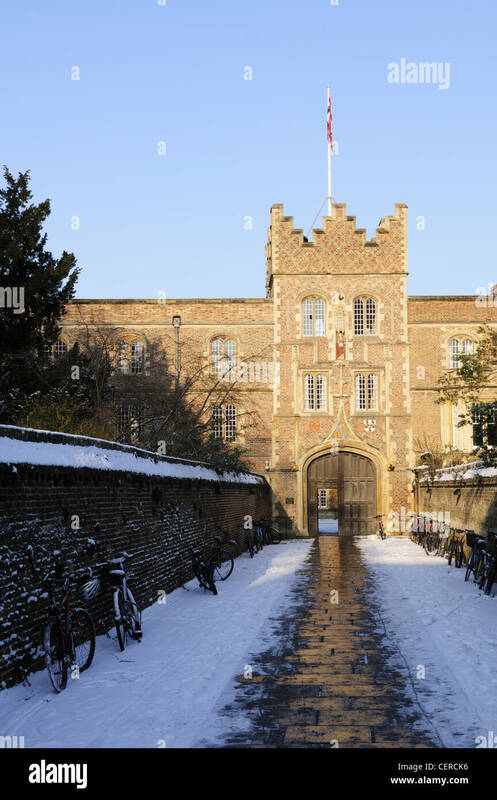 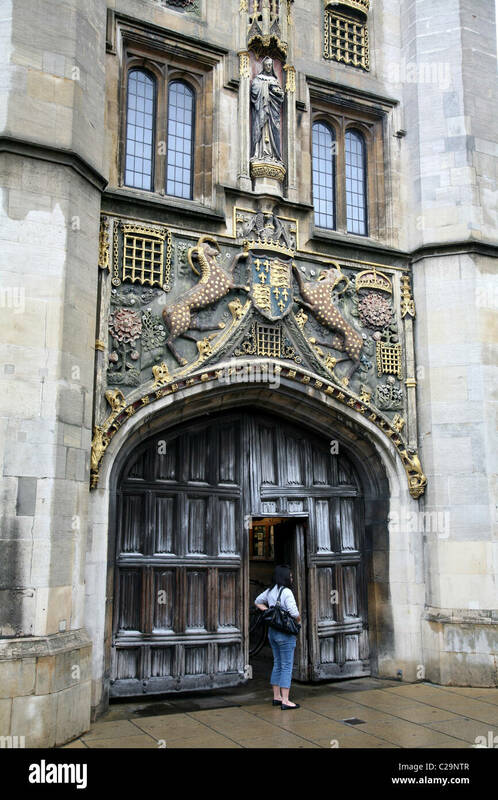 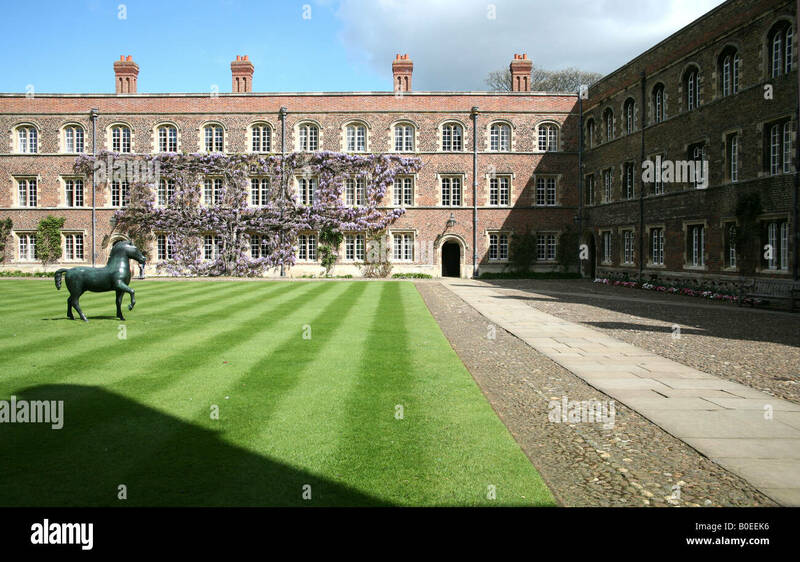 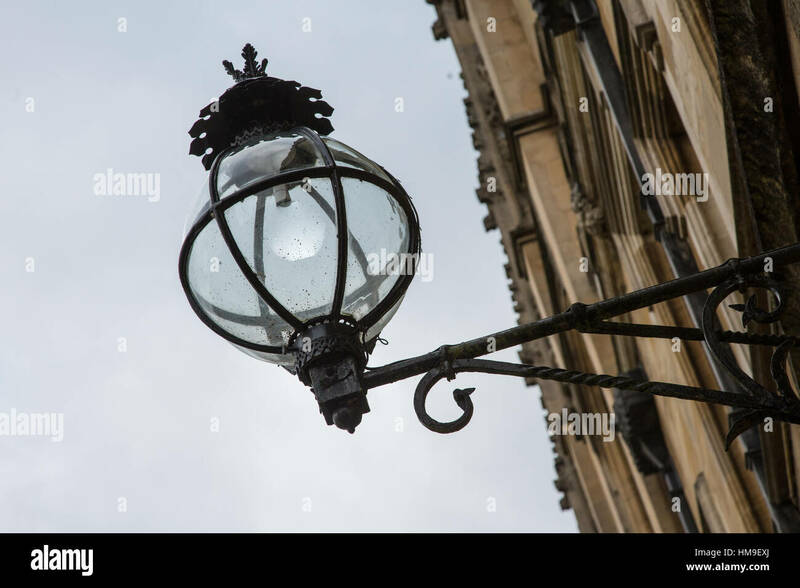 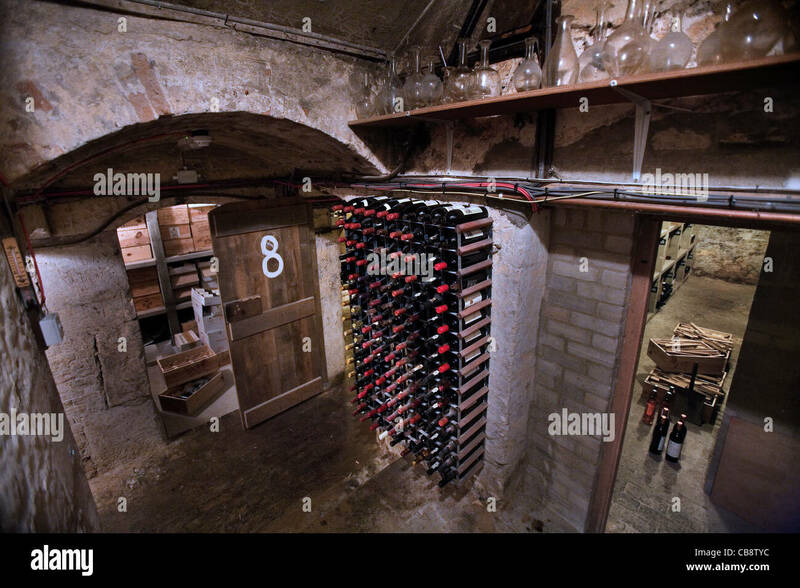 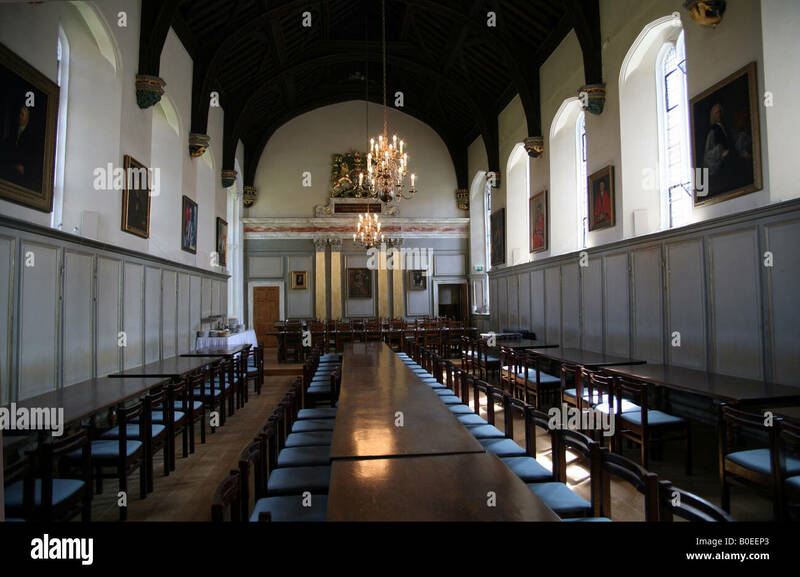 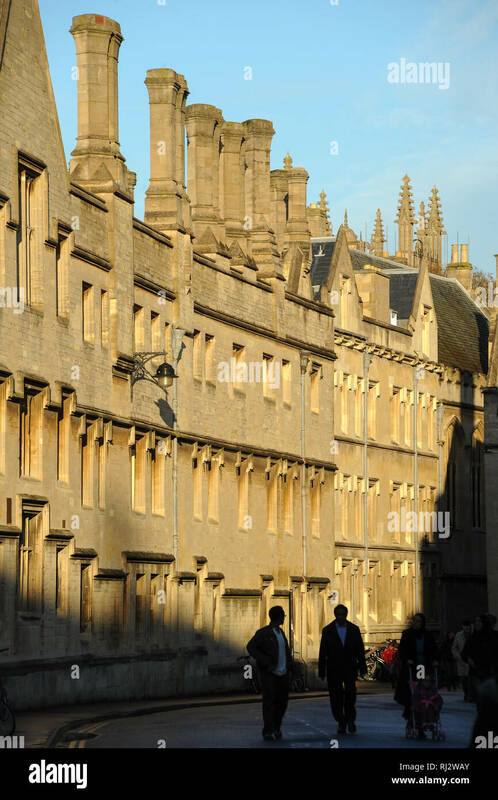 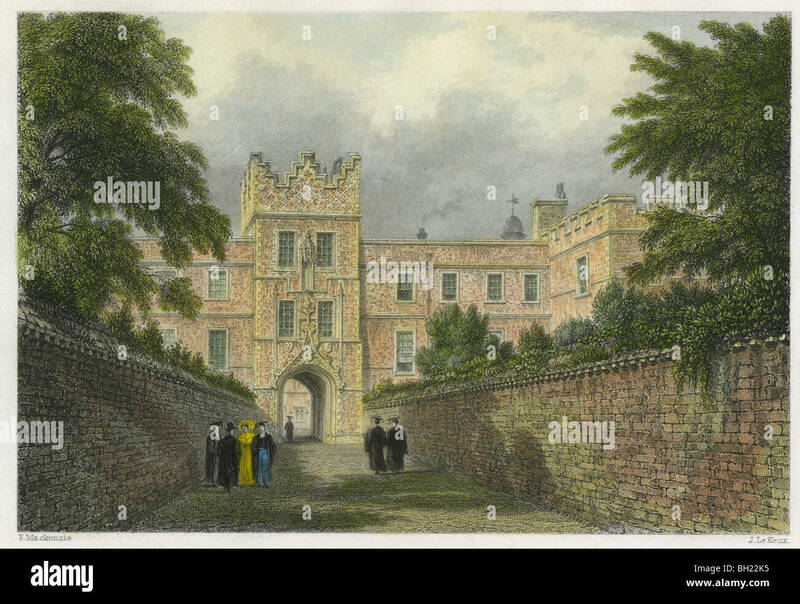 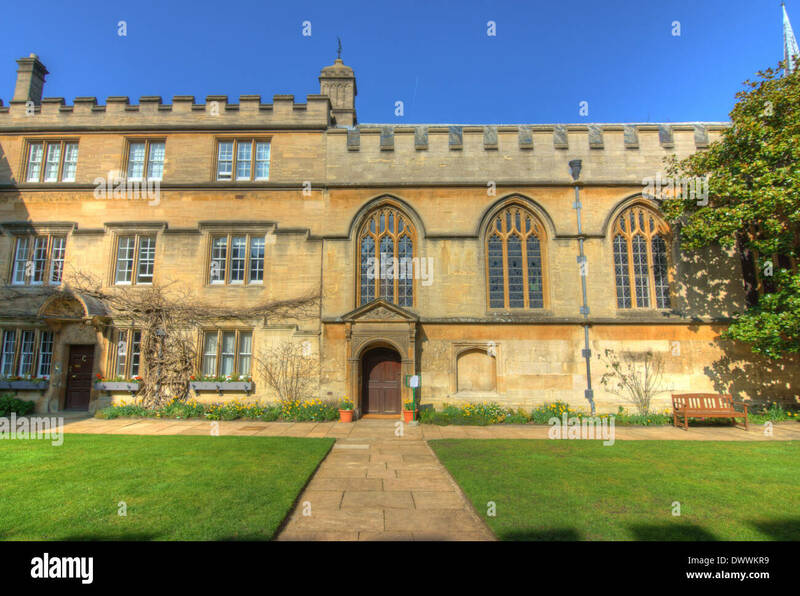 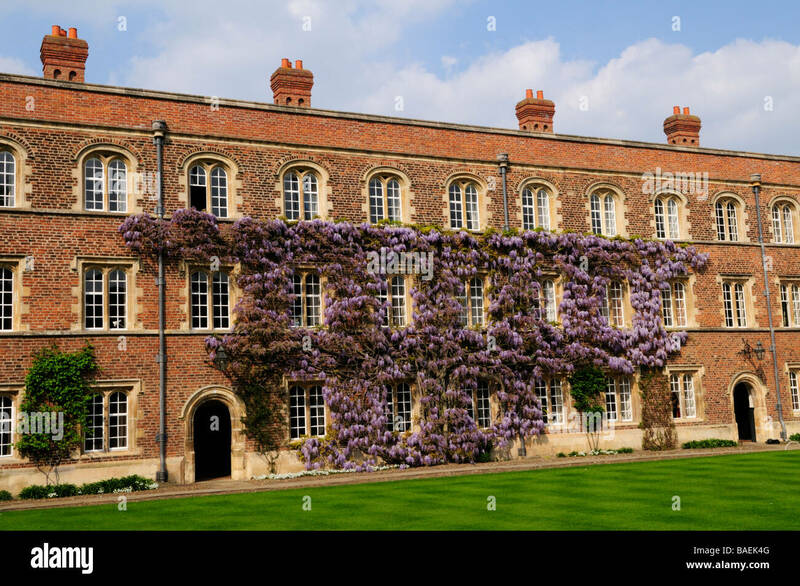 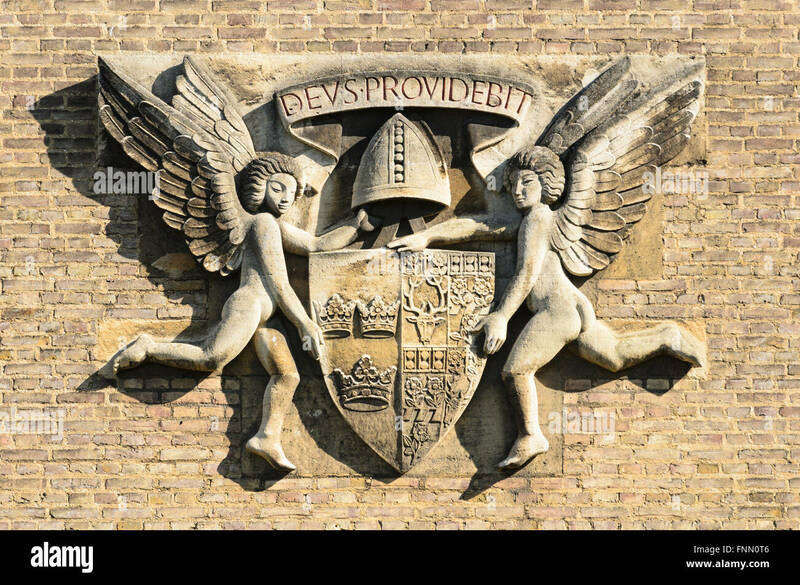 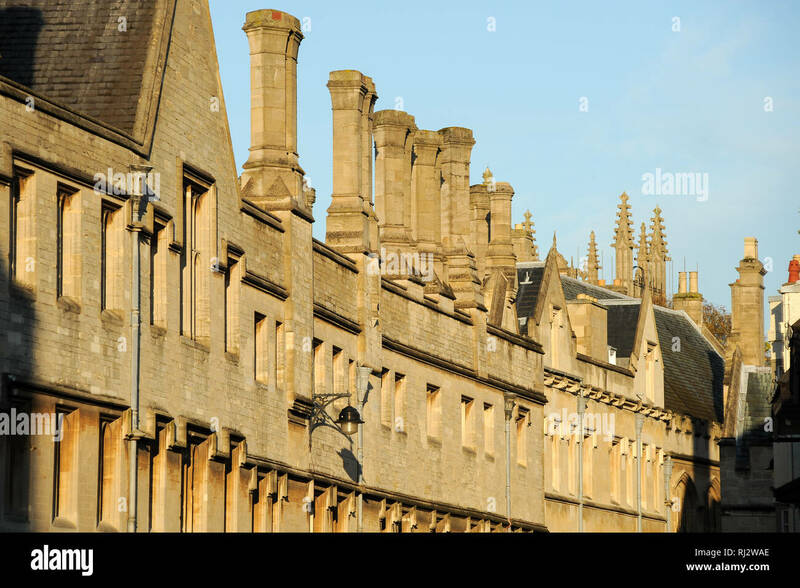 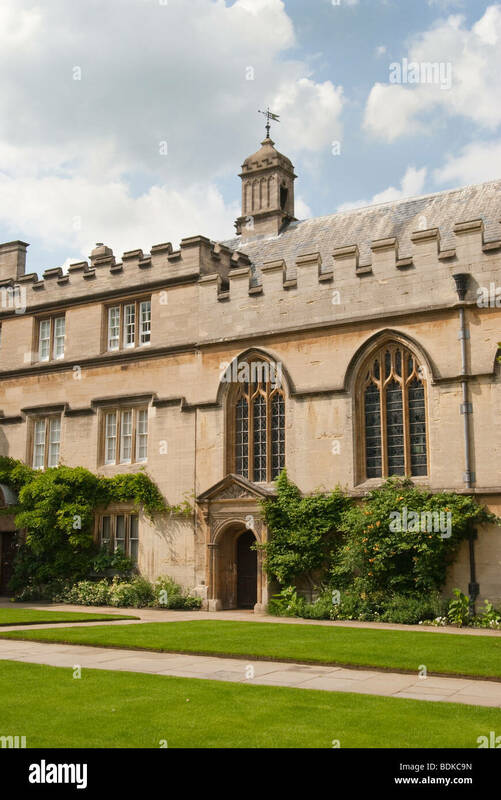 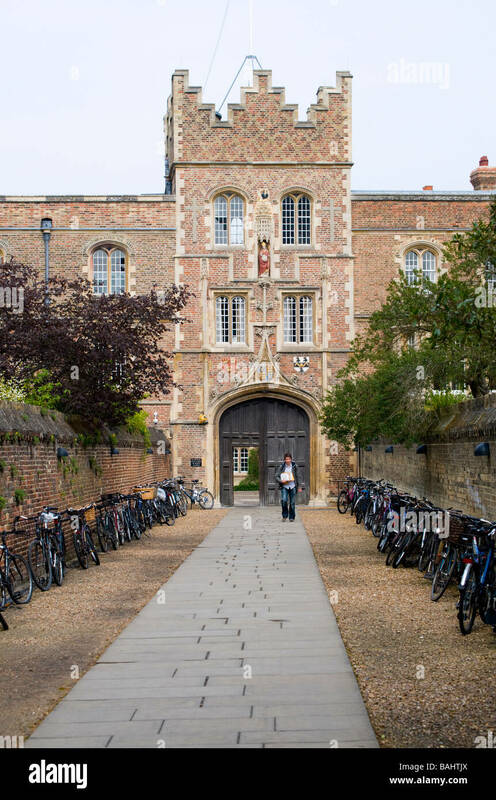 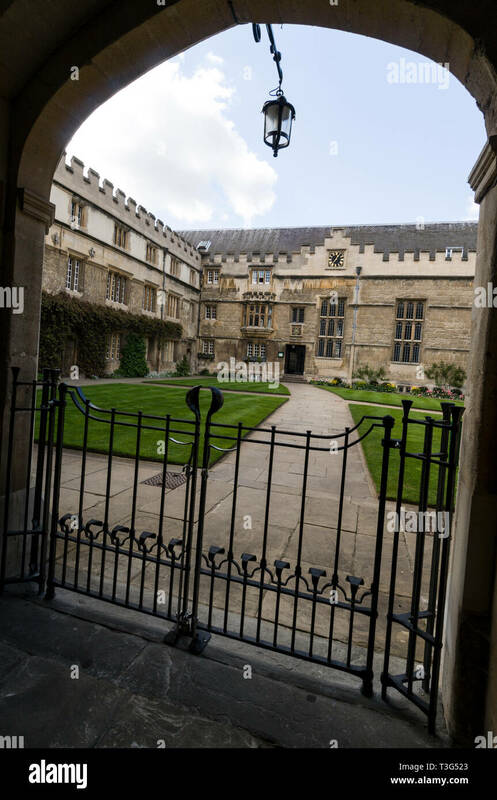 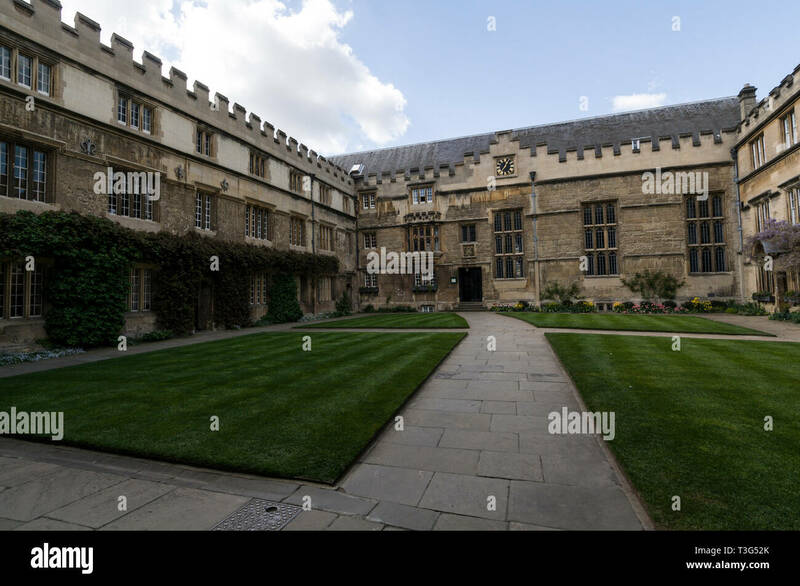 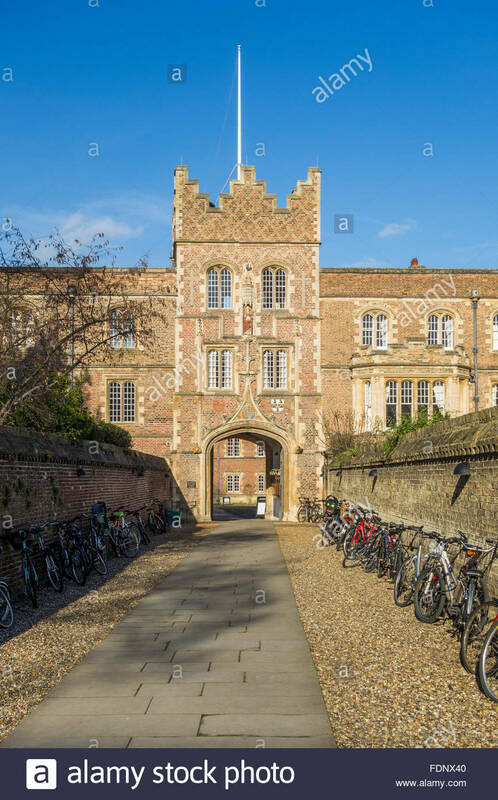 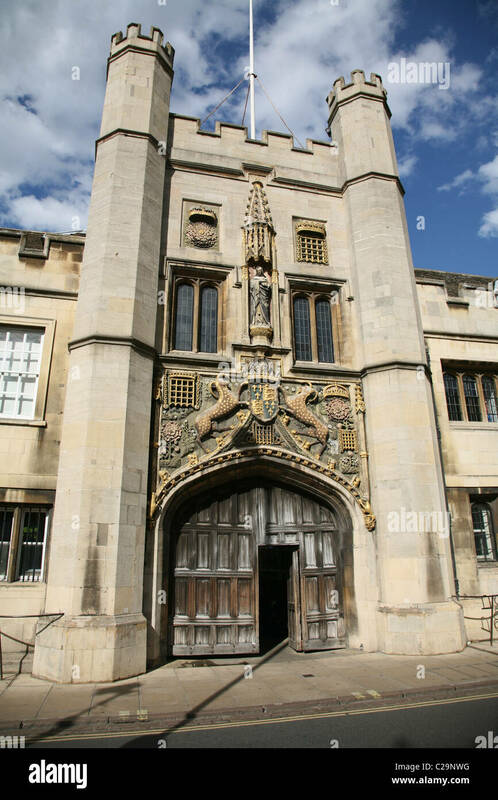 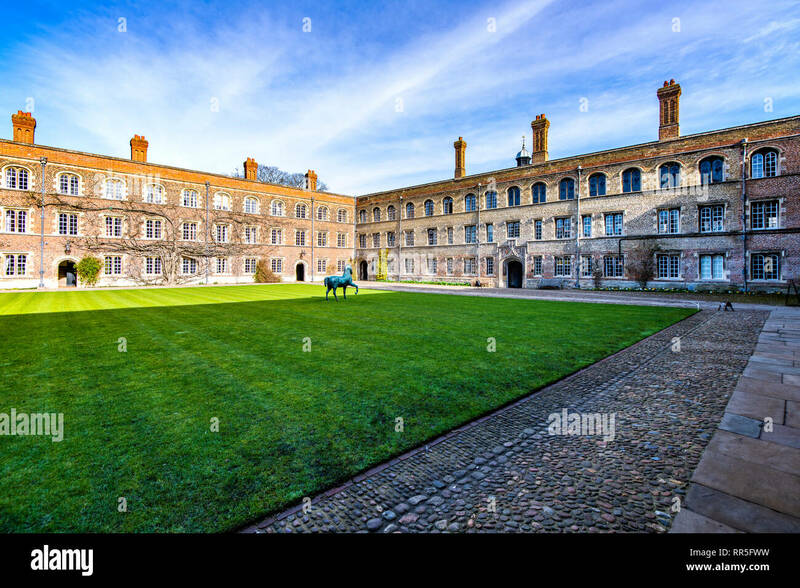 Jesus College in Turf Street, Oxford, Britain. 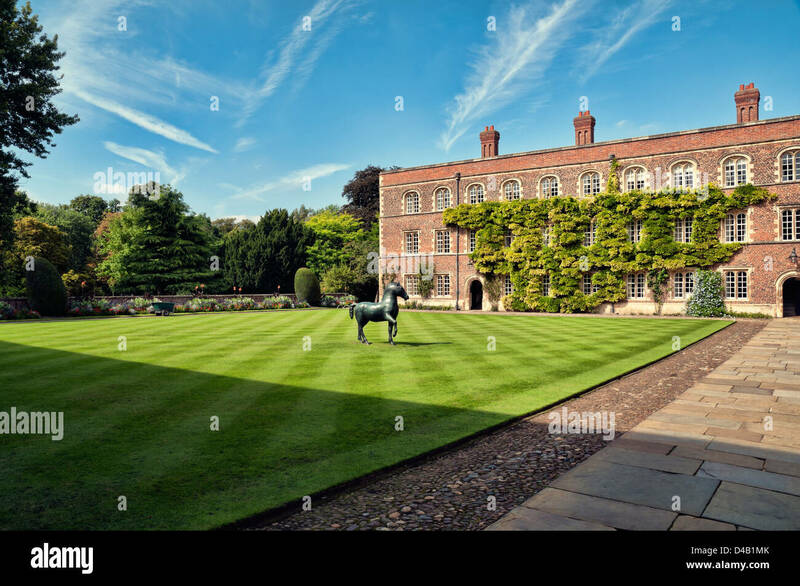 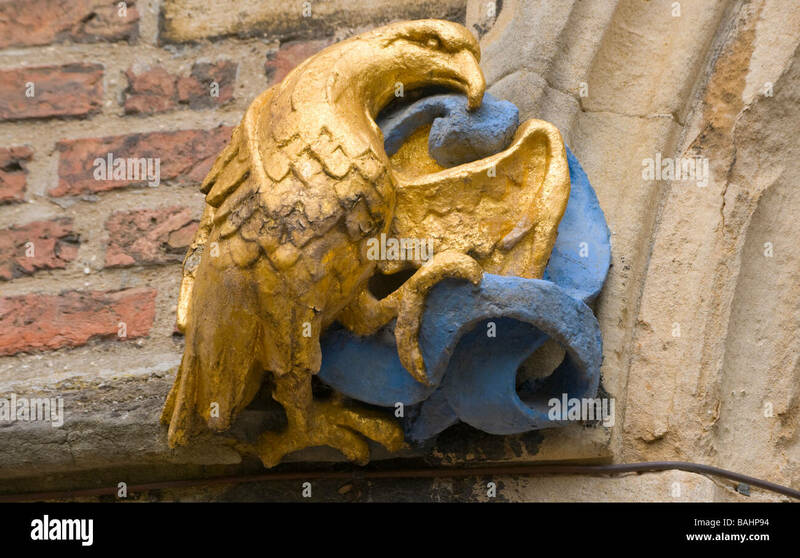 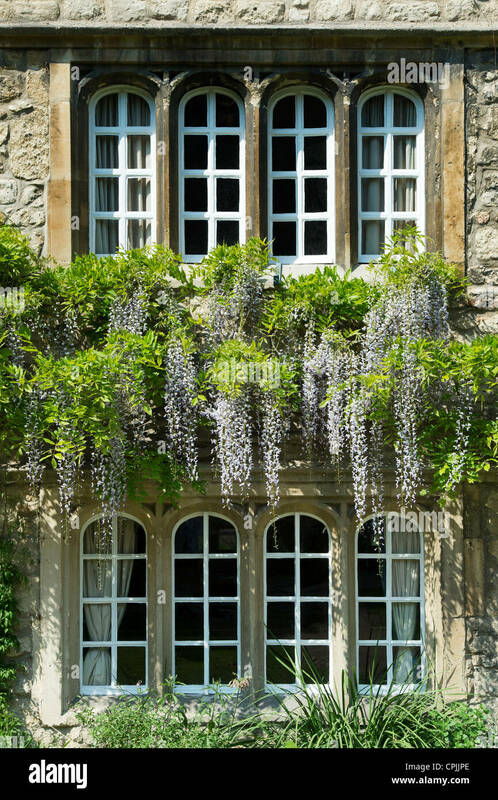 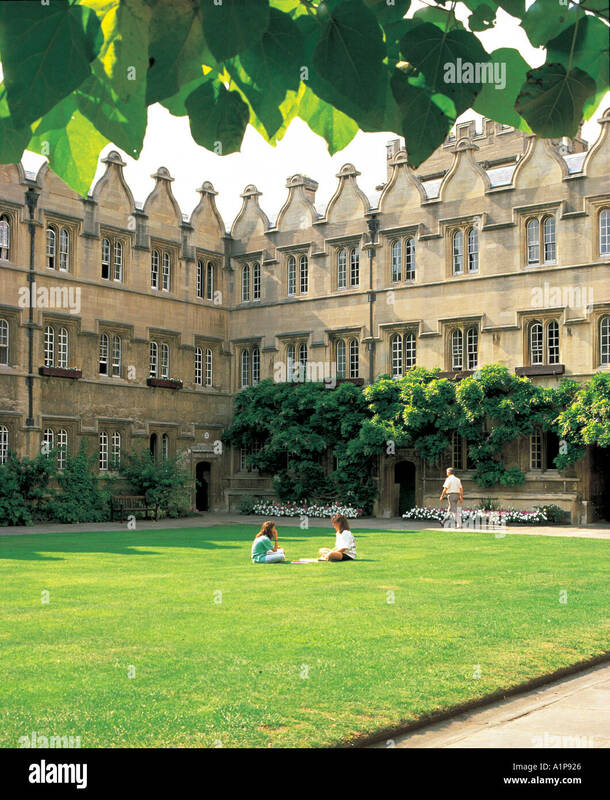 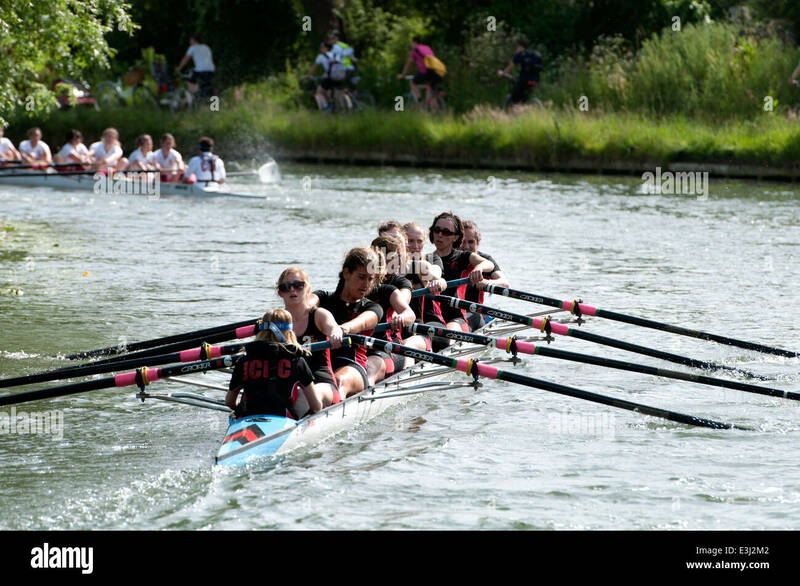 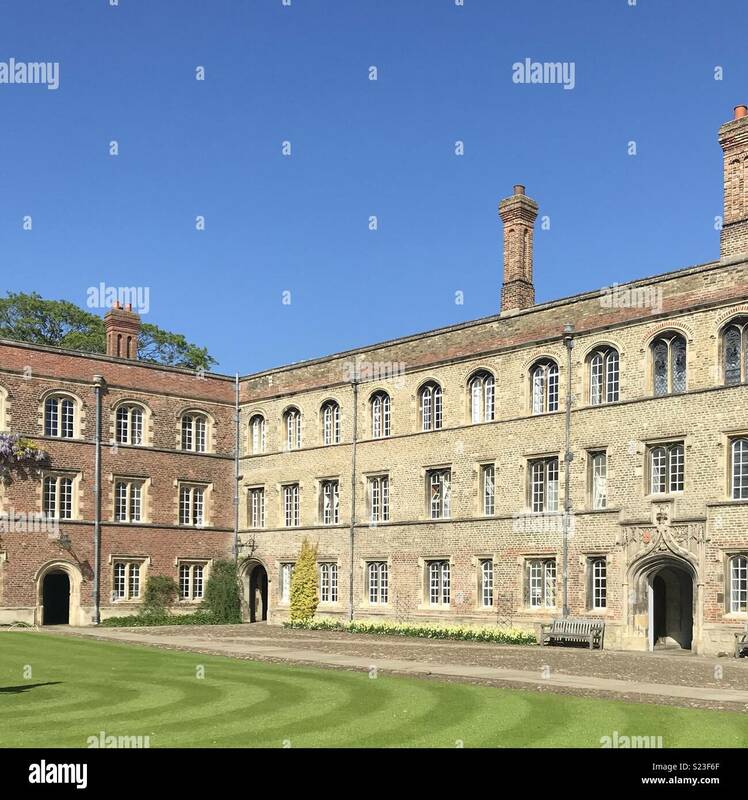 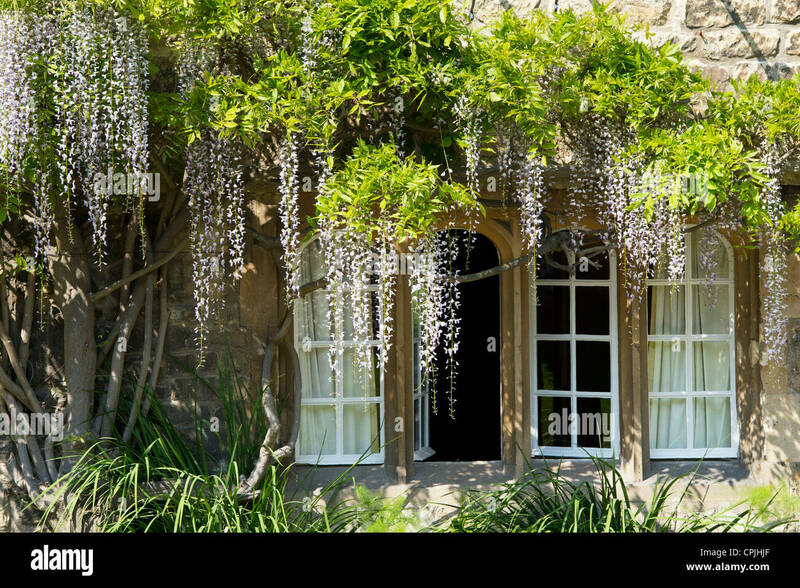 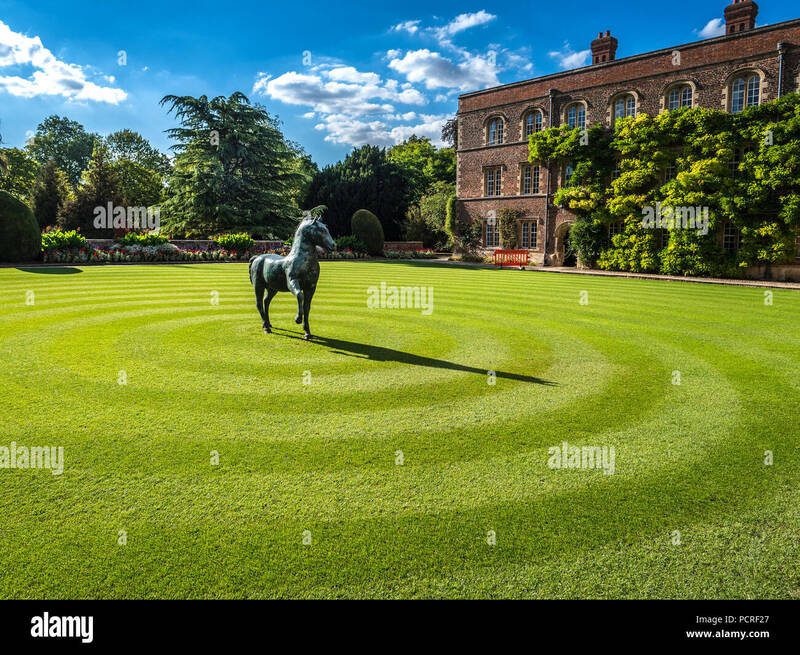 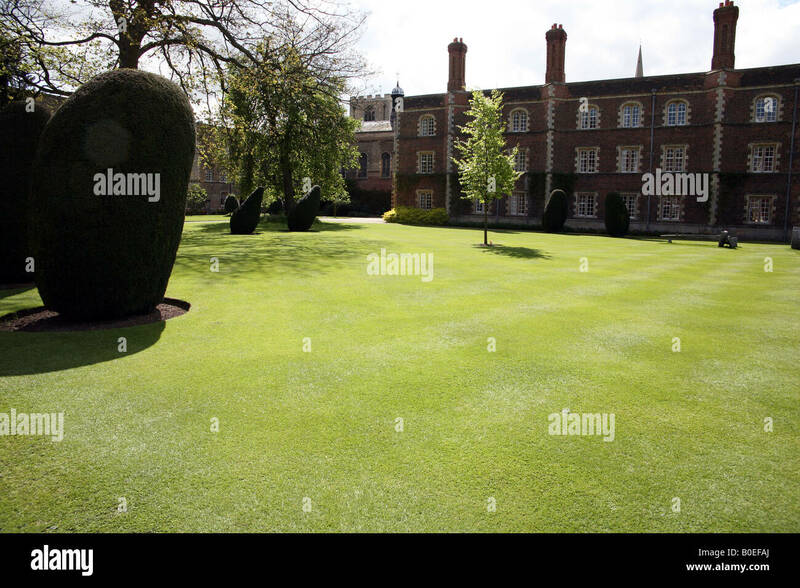 Summer sunshine on the quadrangle at Jesus college, university of Oxford, England.